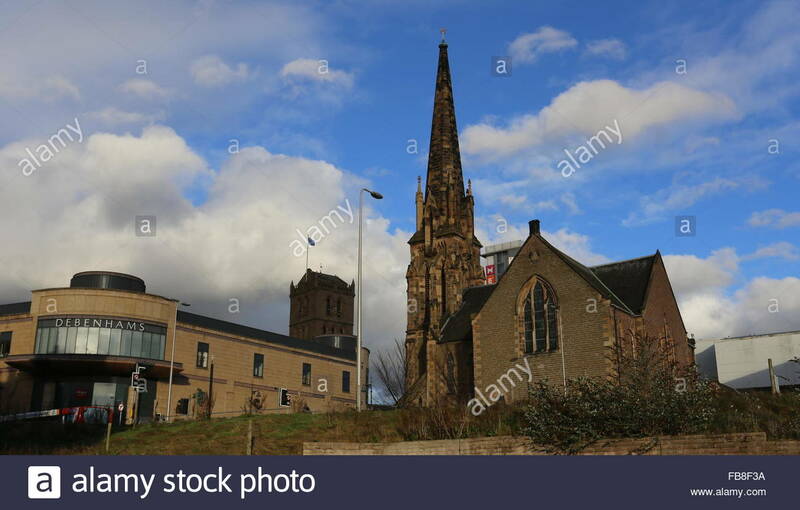 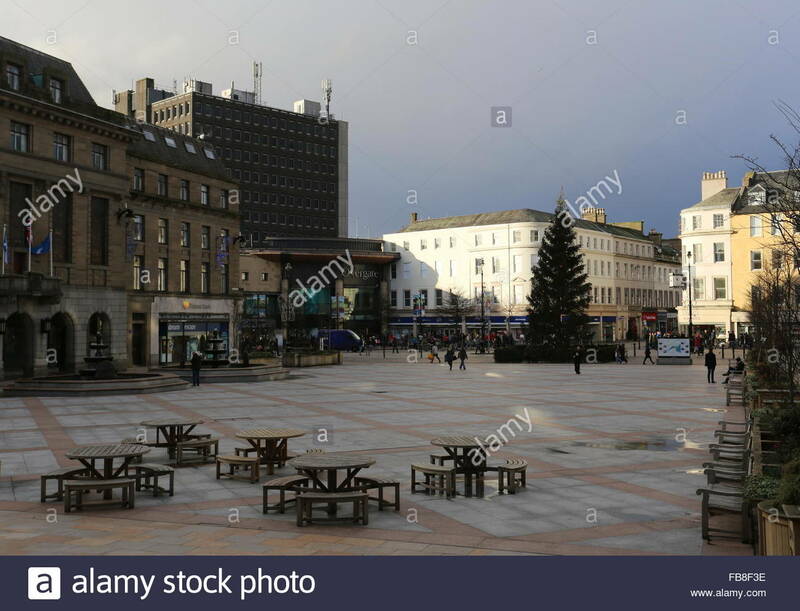 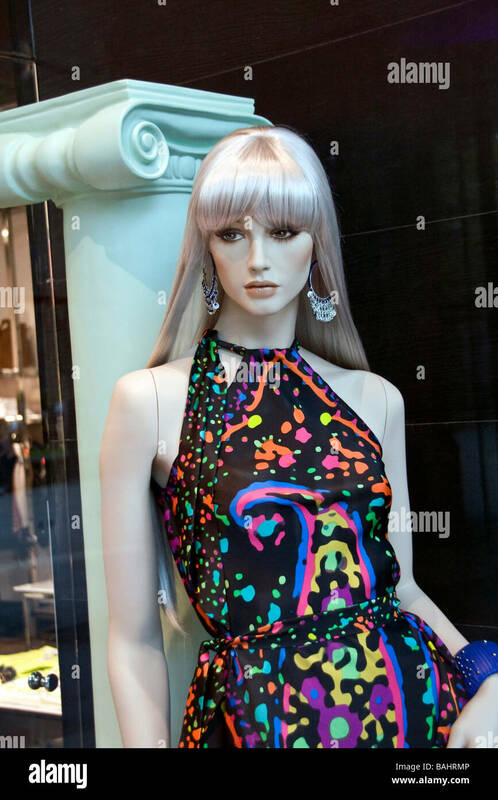 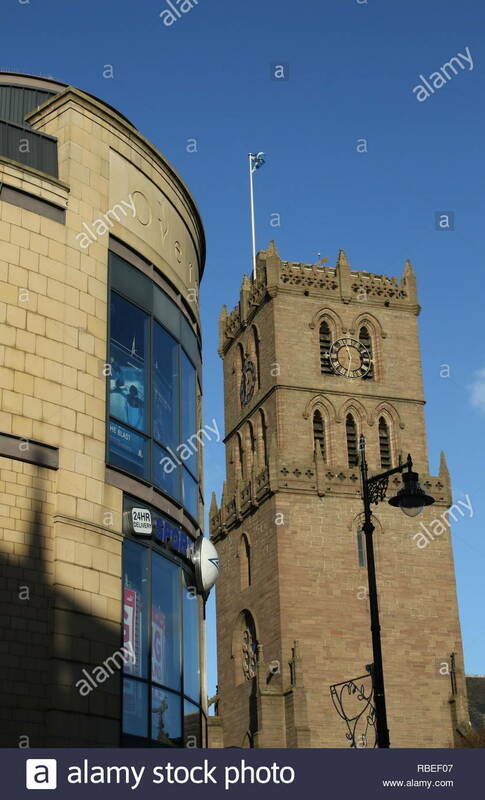 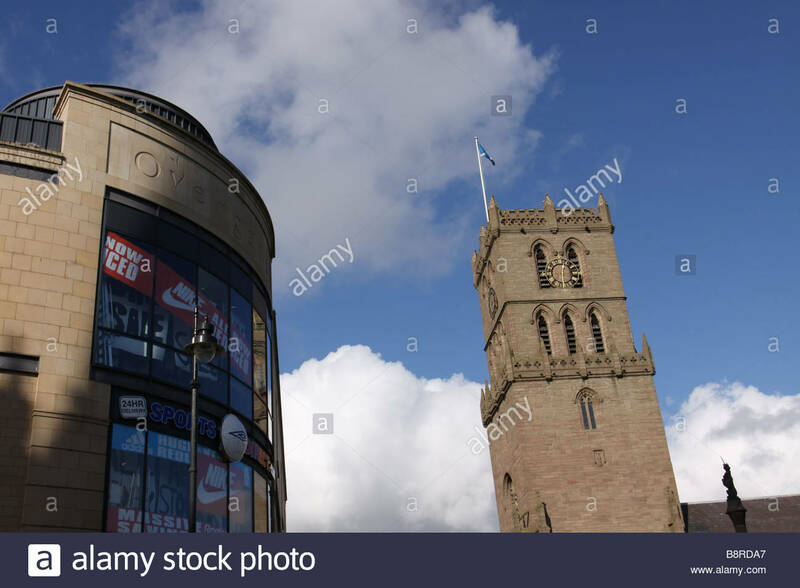 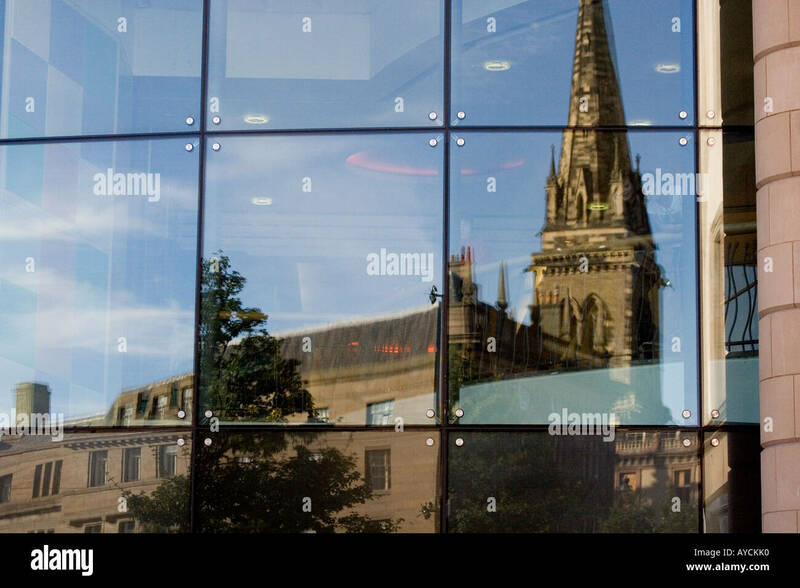 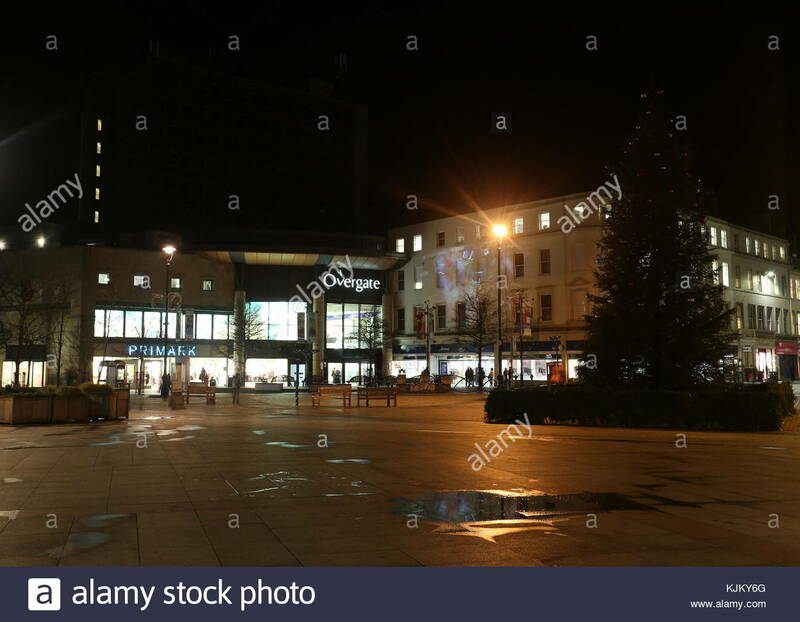 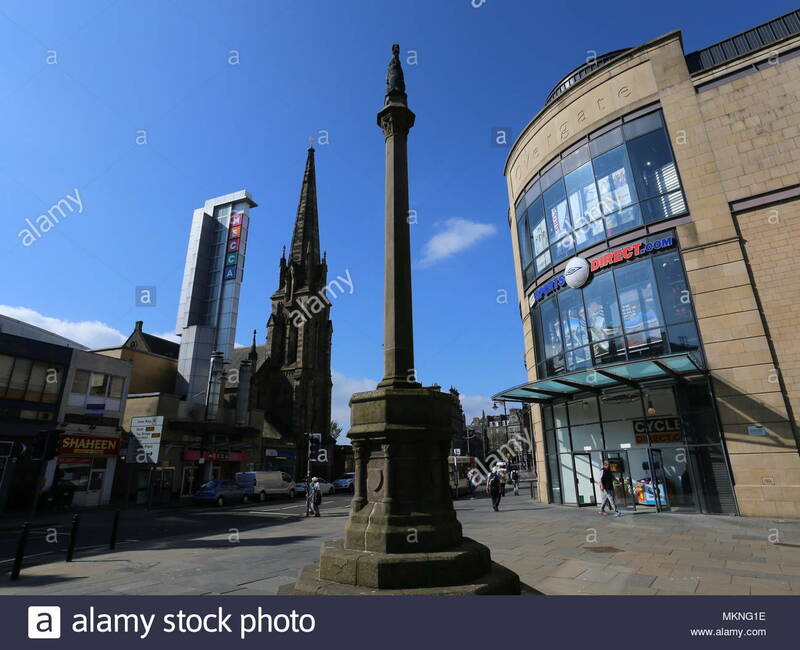 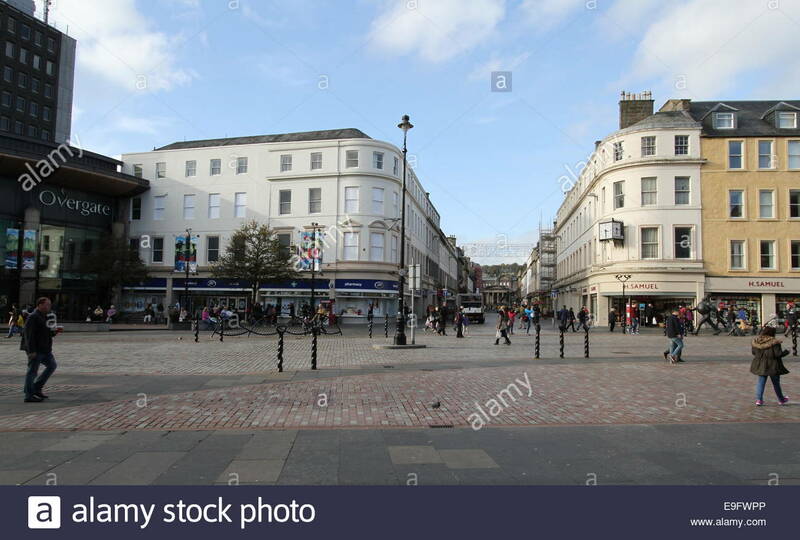 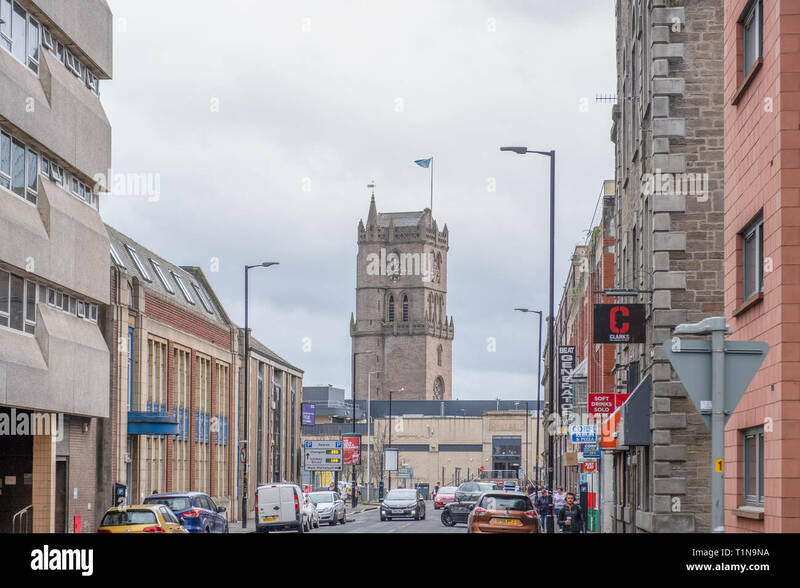 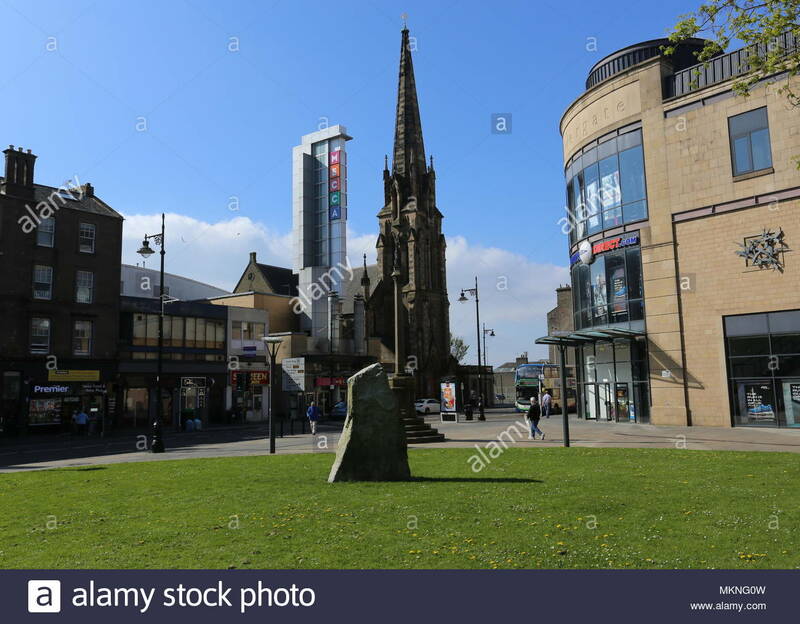 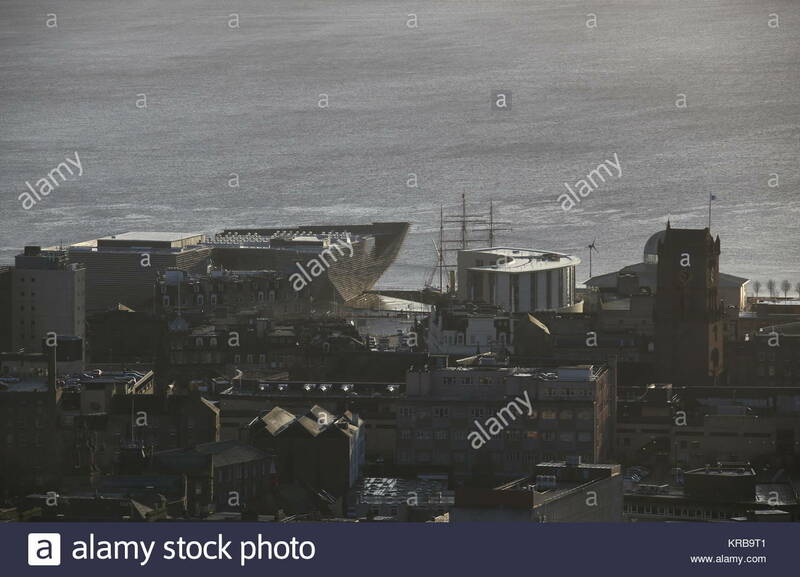 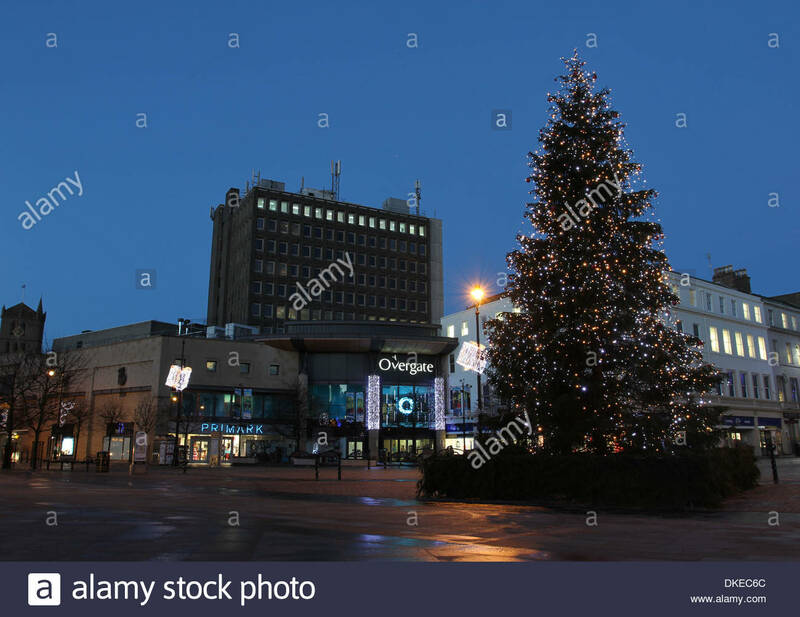 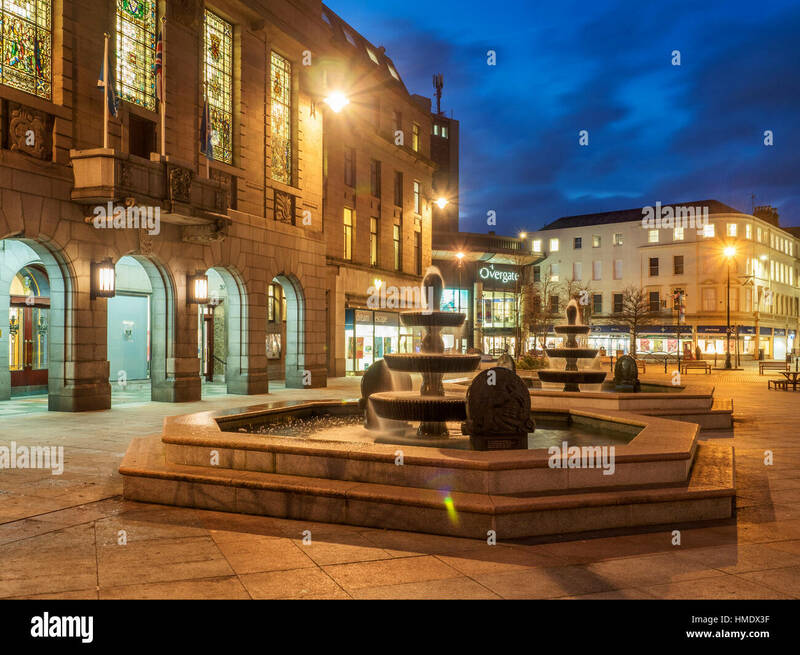 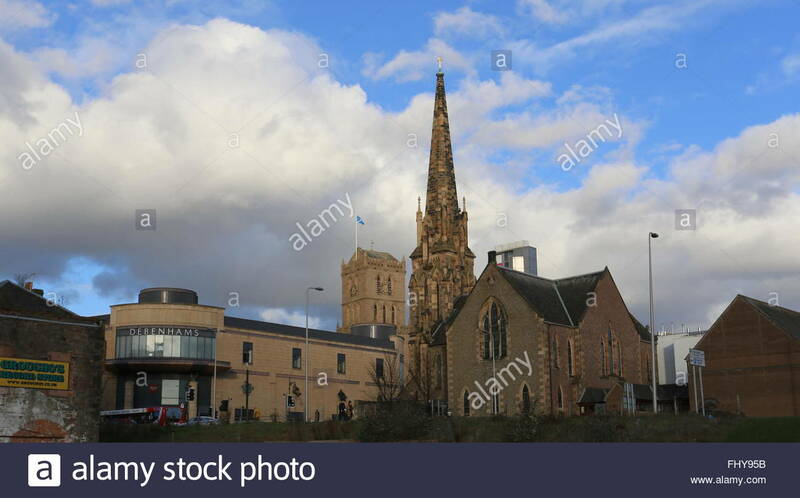 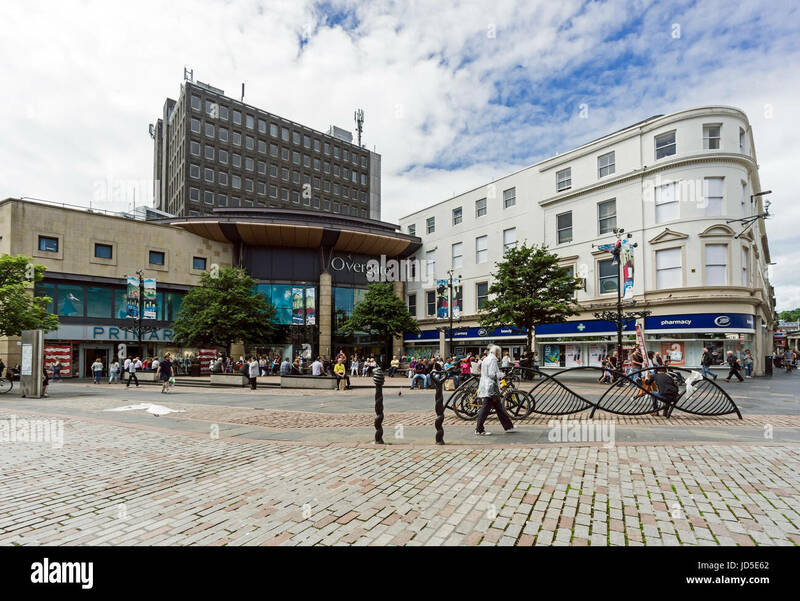 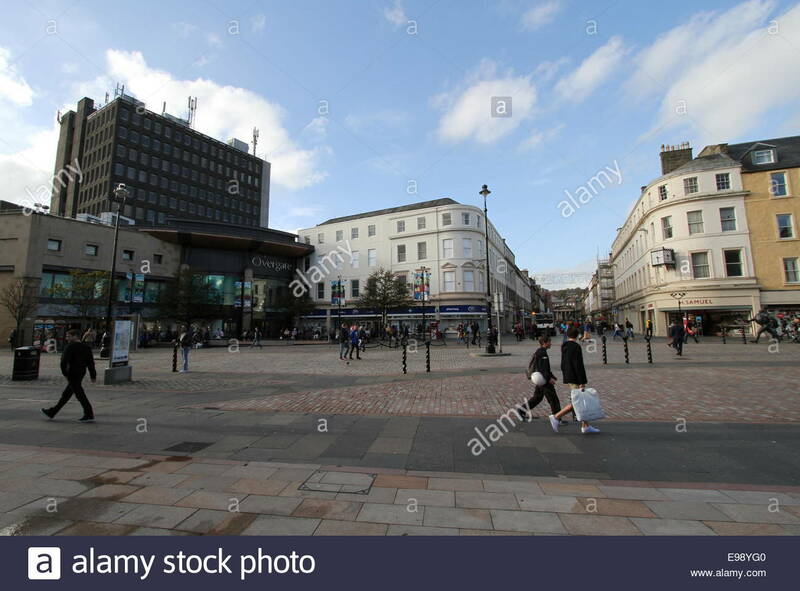 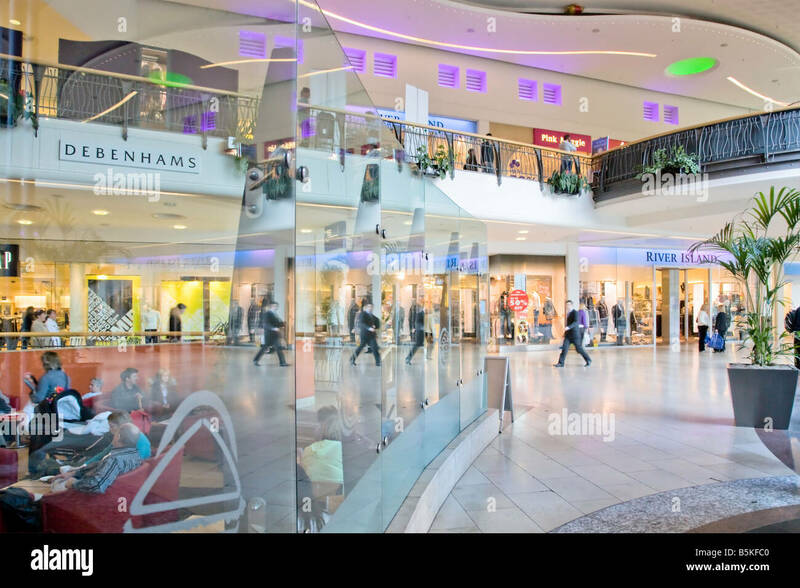 Dundee, Scotland, UK - March 22, 2019: Dundee City Centre Looking Down to Overgate Shopping Centre Dundee In Scotland. 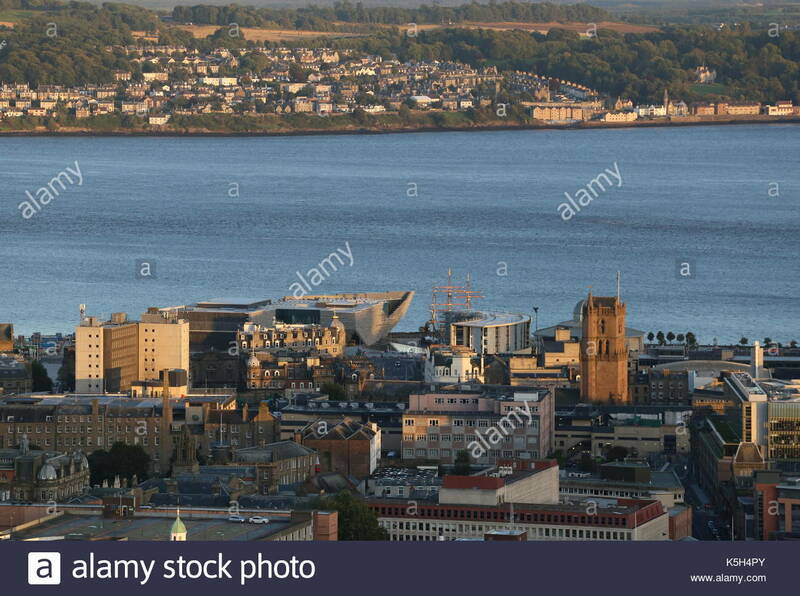 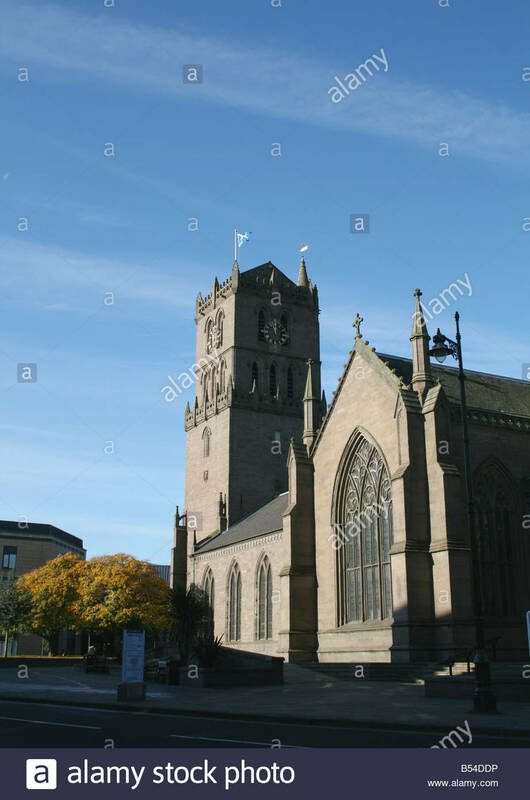 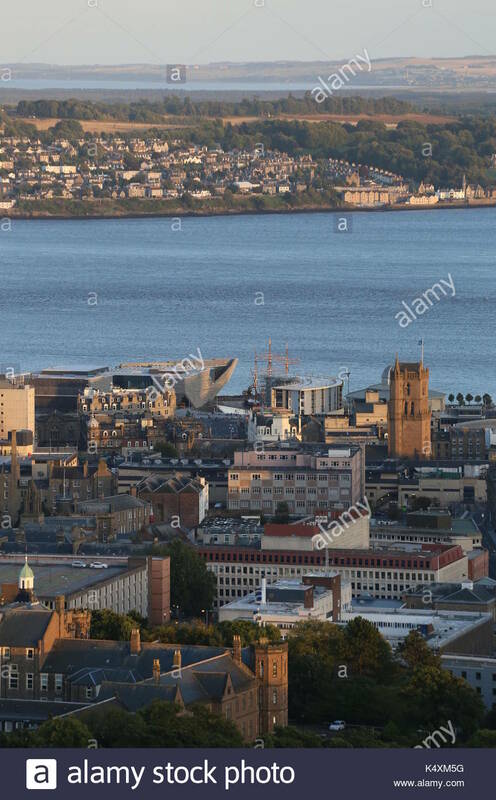 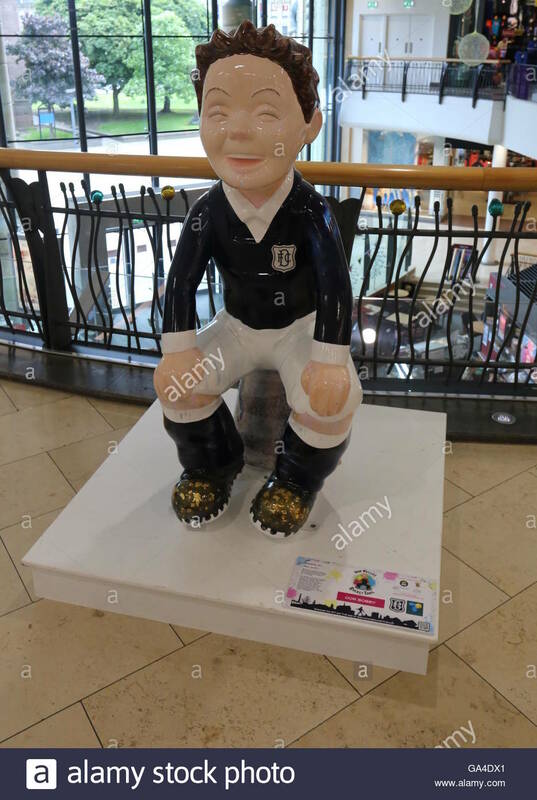 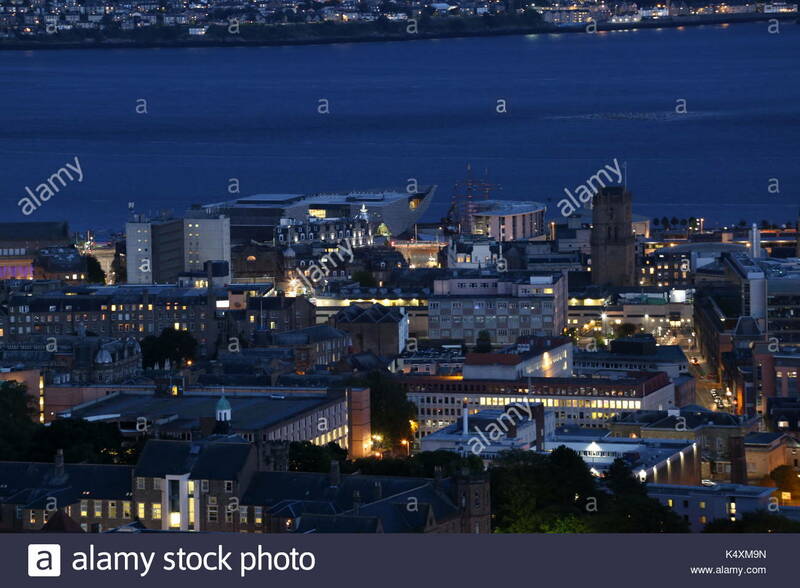 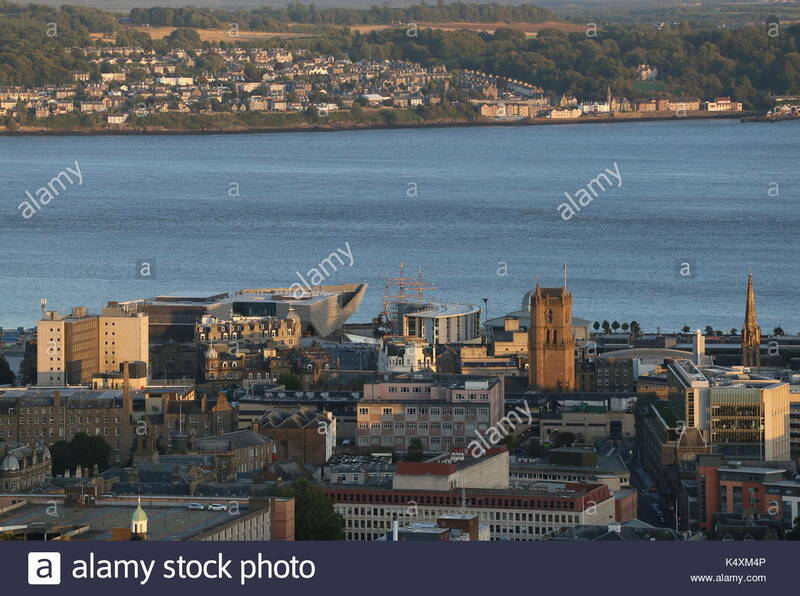 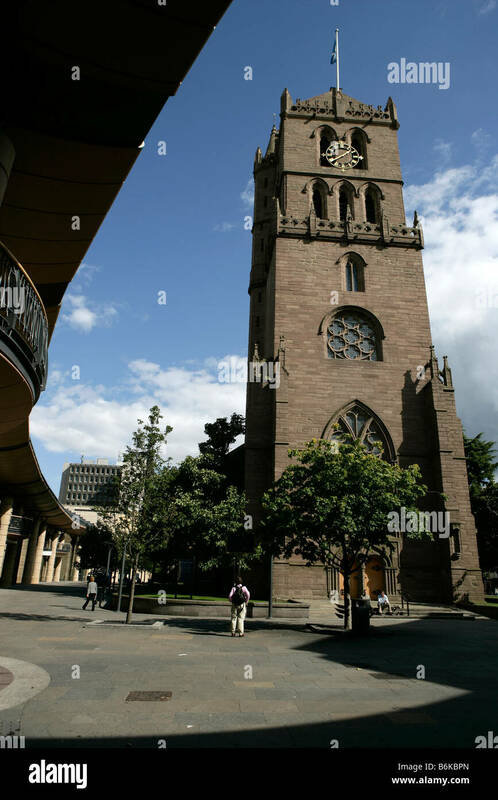 City of Dundee, Scotland. 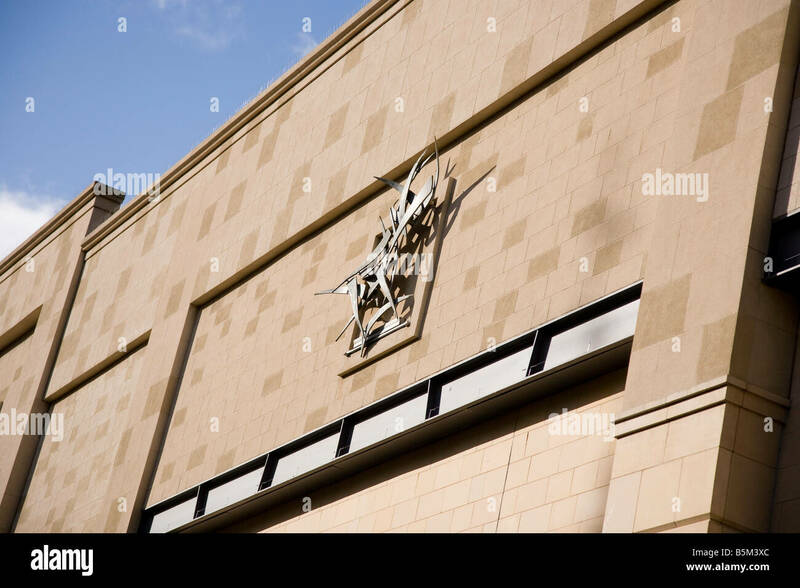 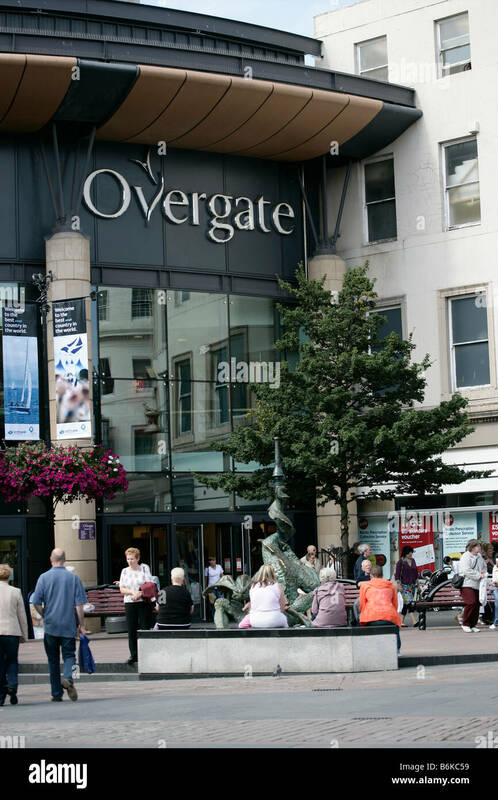 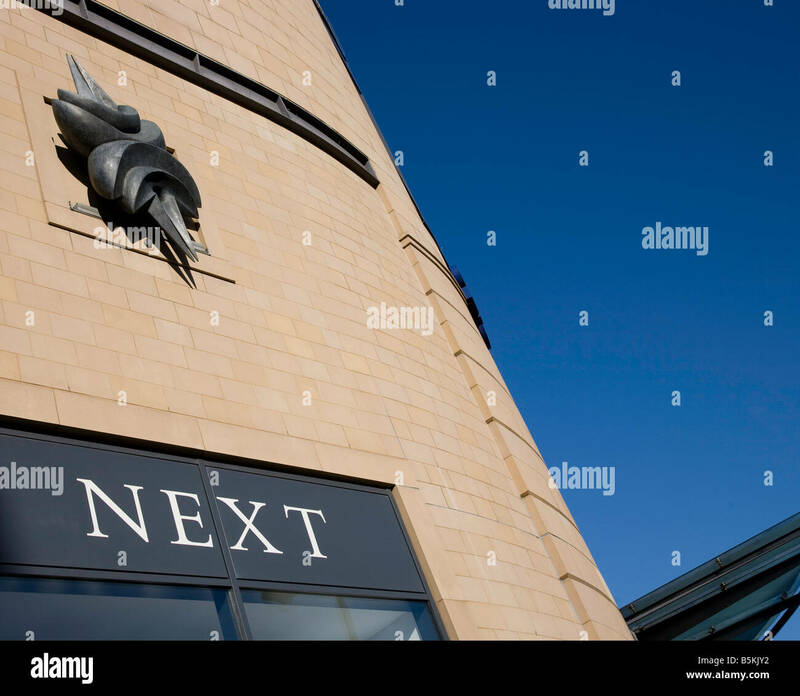 The High Street entrance to the Overgate Shopping Centre in Dundee city centre. 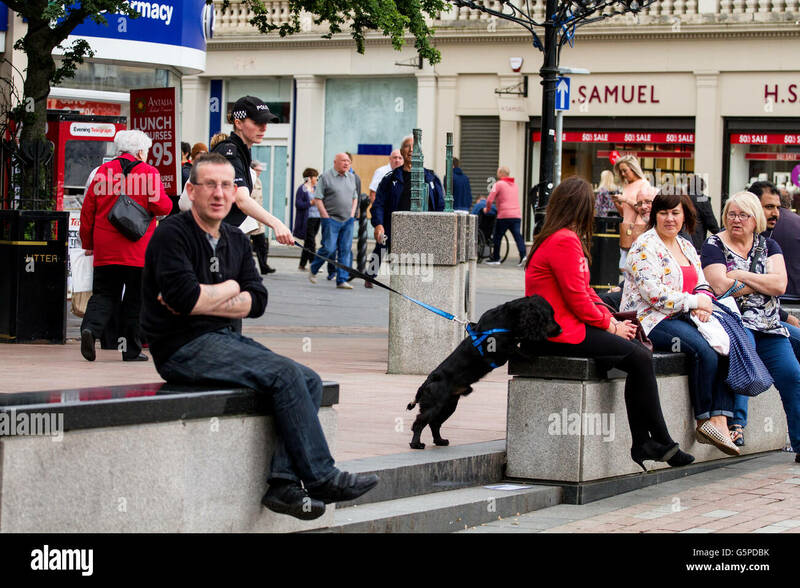 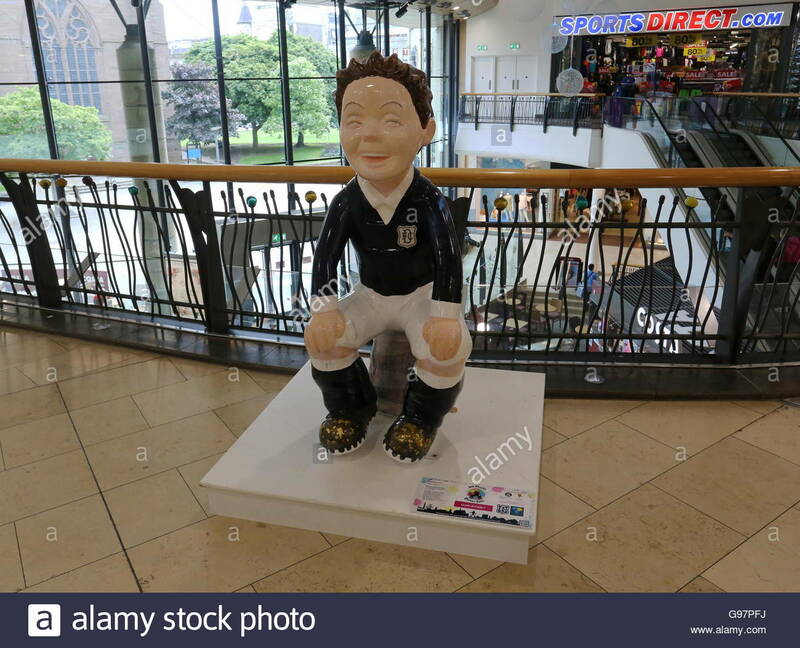 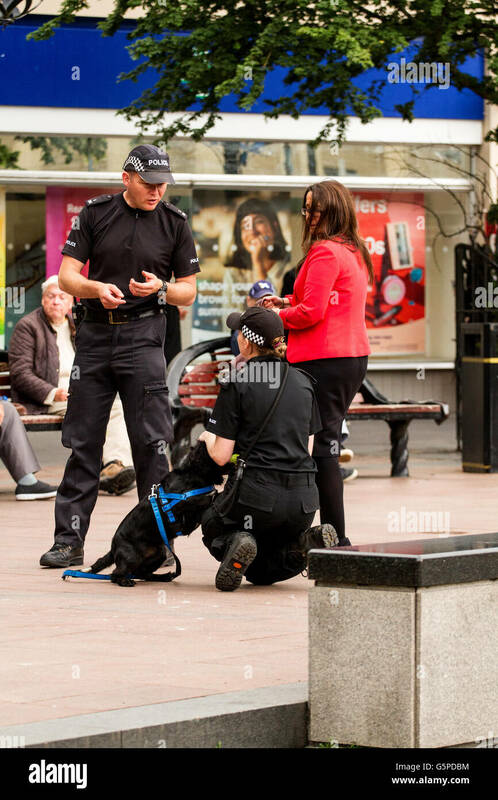 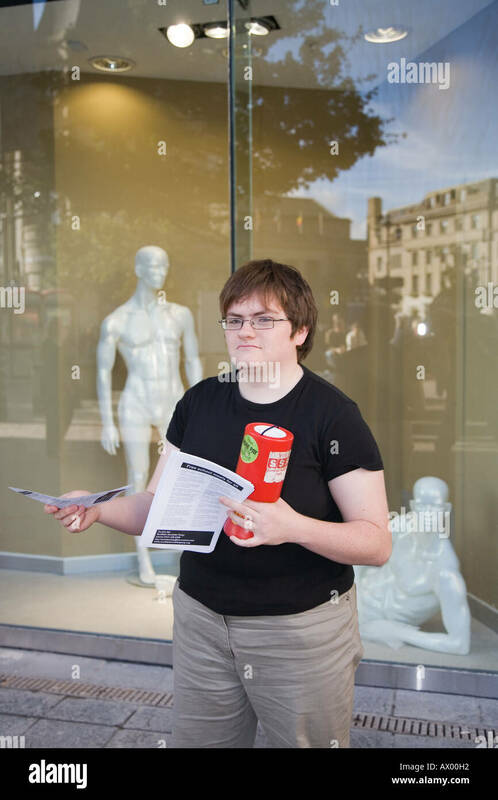 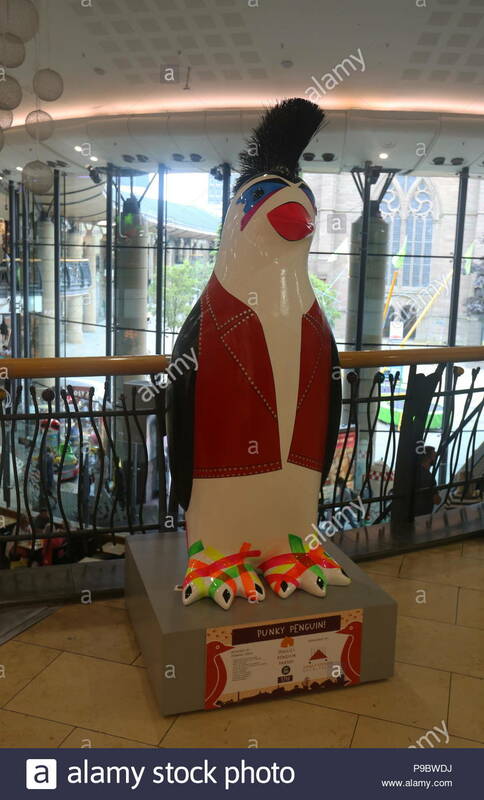 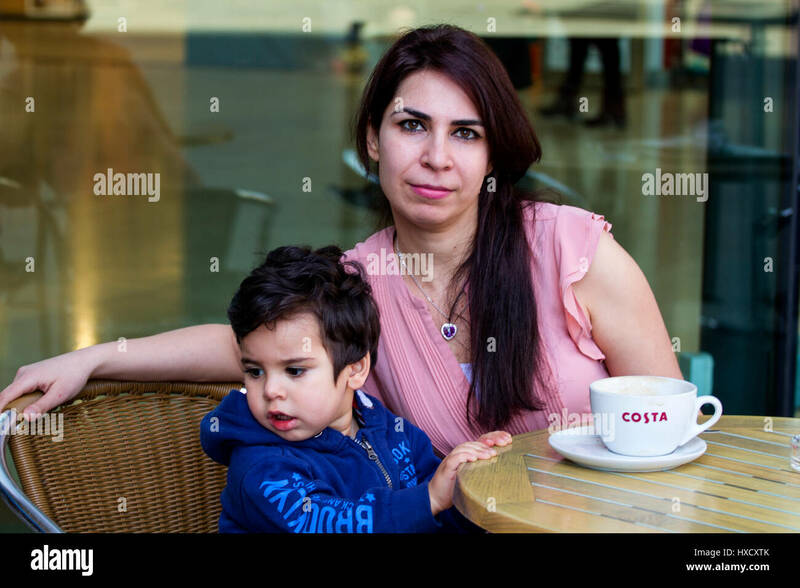 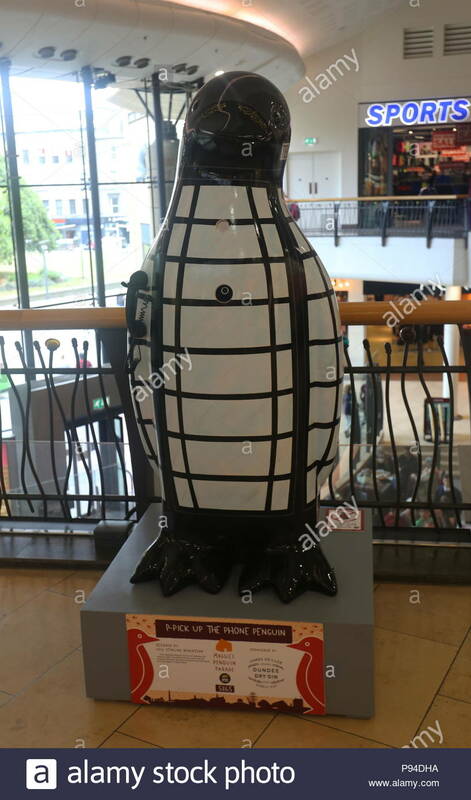 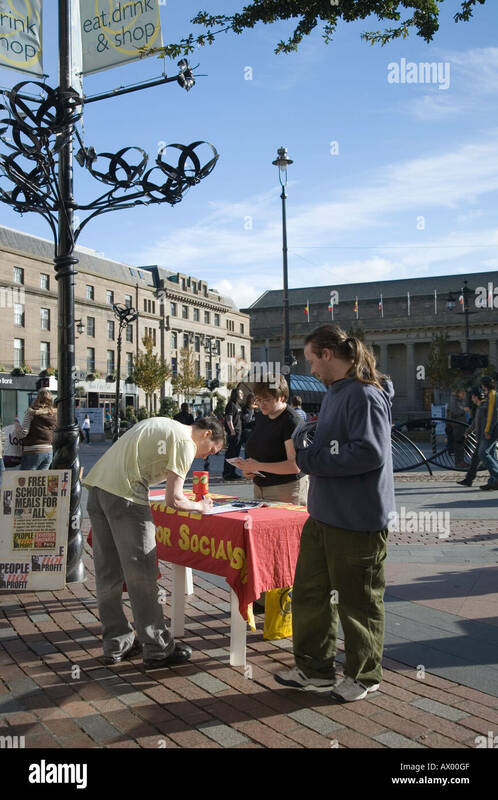 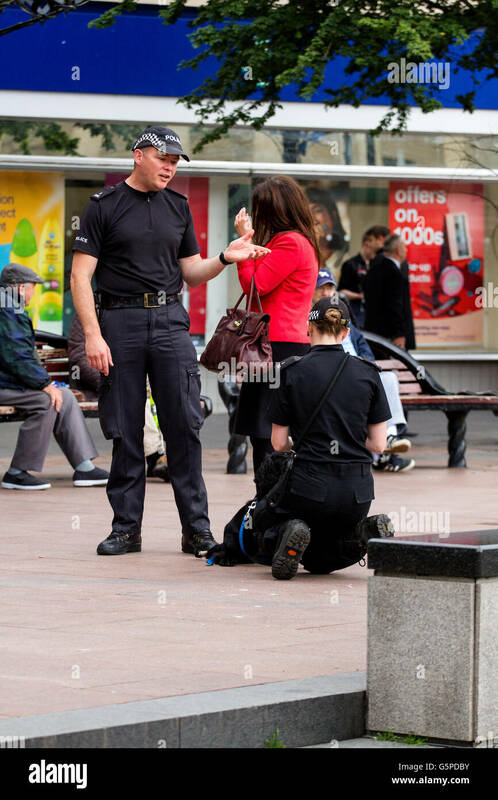 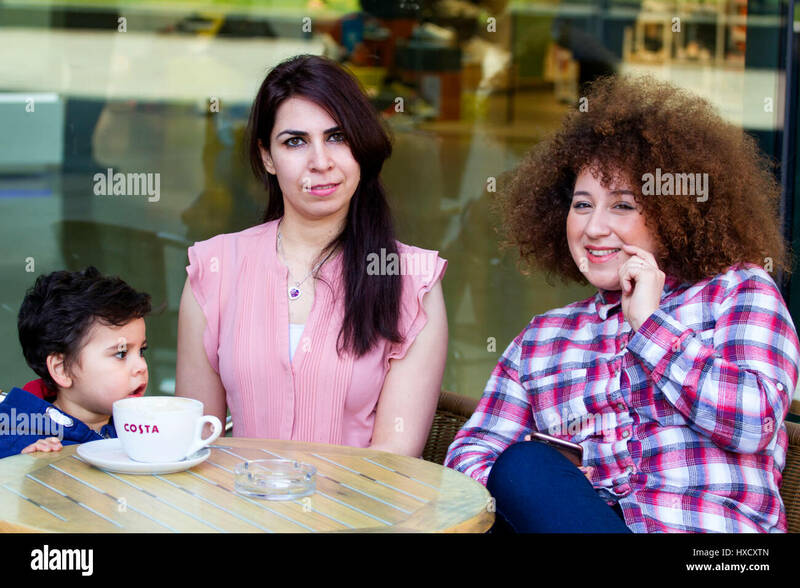 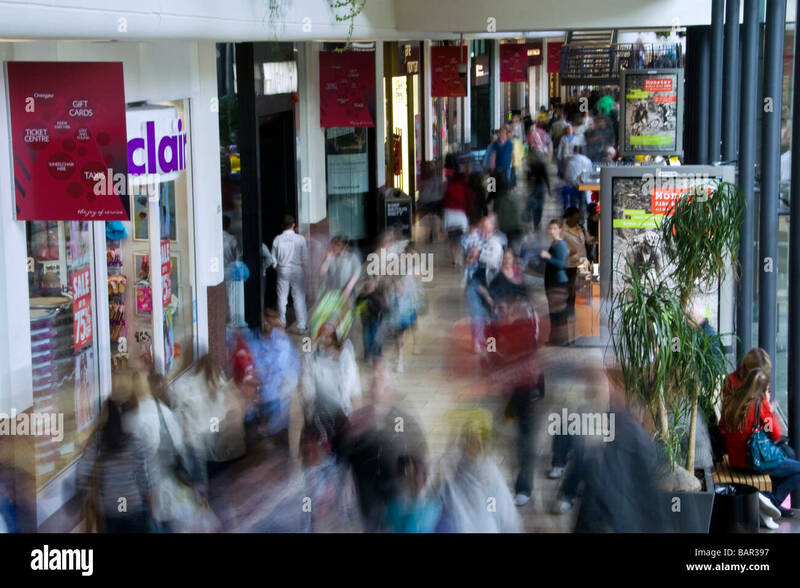 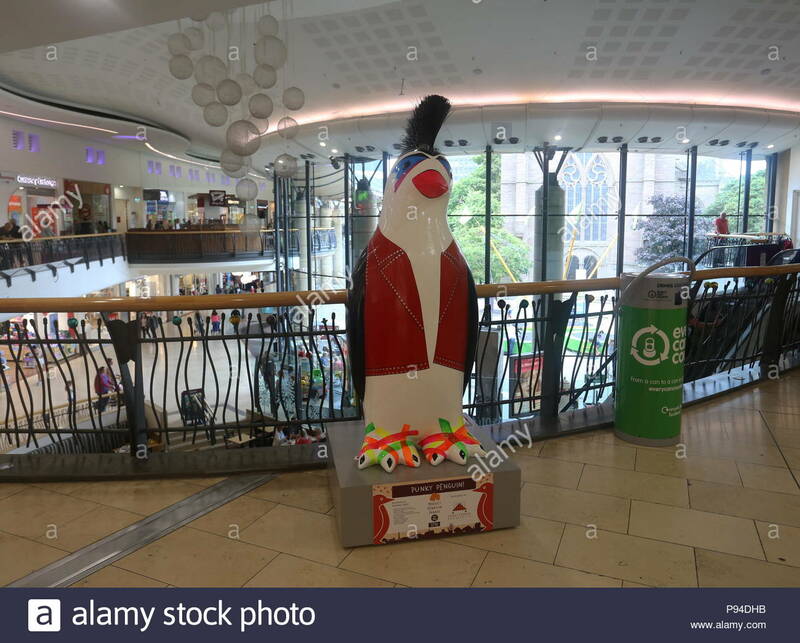 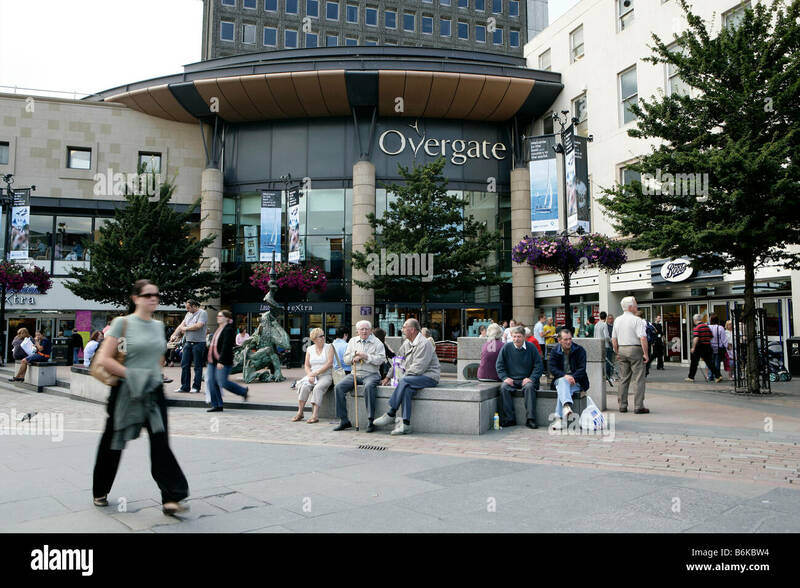 Dundee city, Scotland UK, Overgate shopping centre and mall where young socialist is giving out recruiting leaflets. 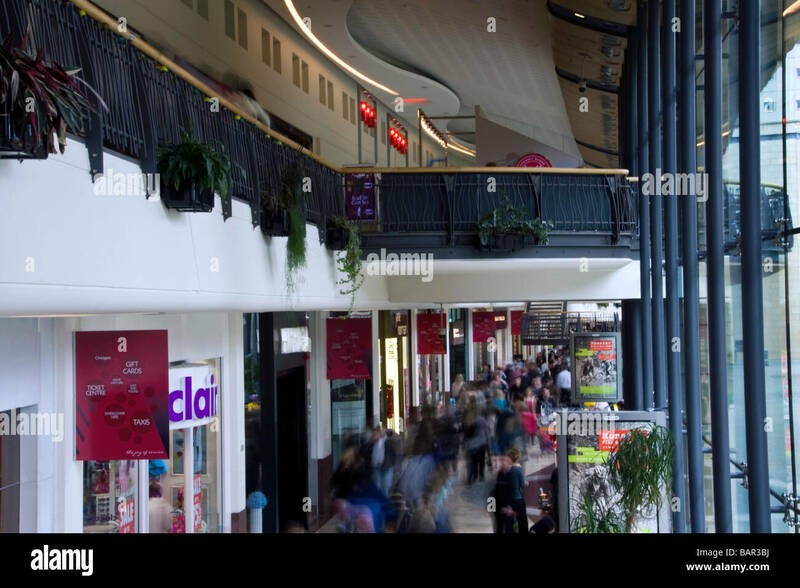 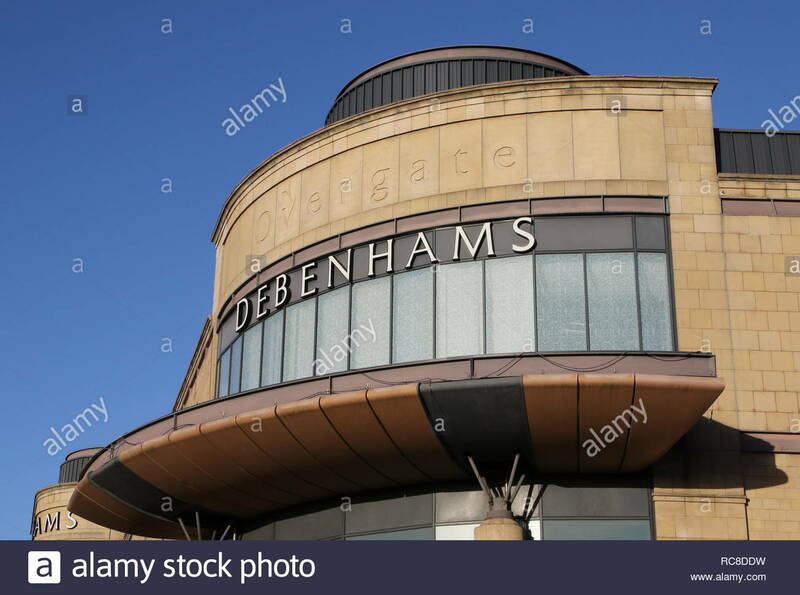 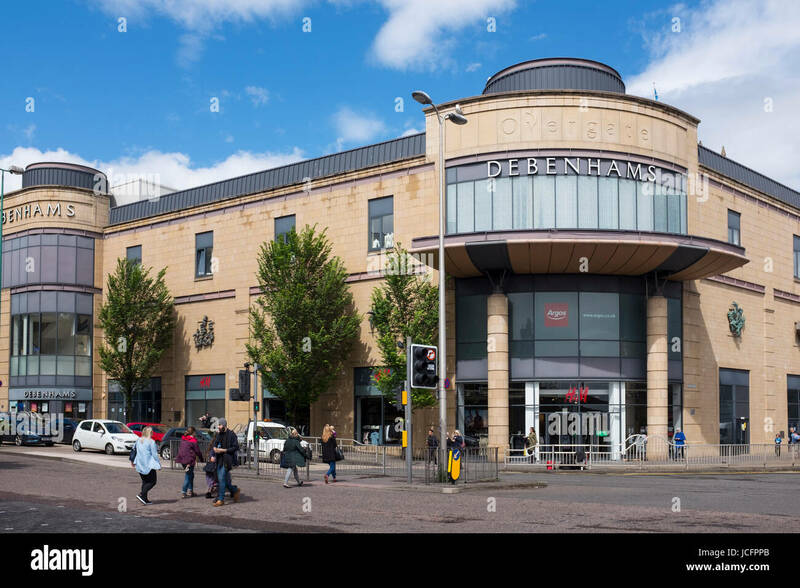 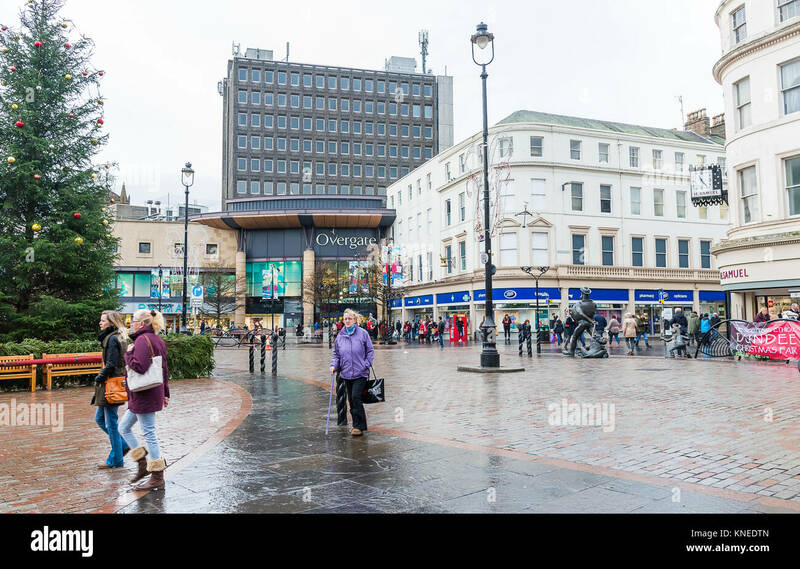 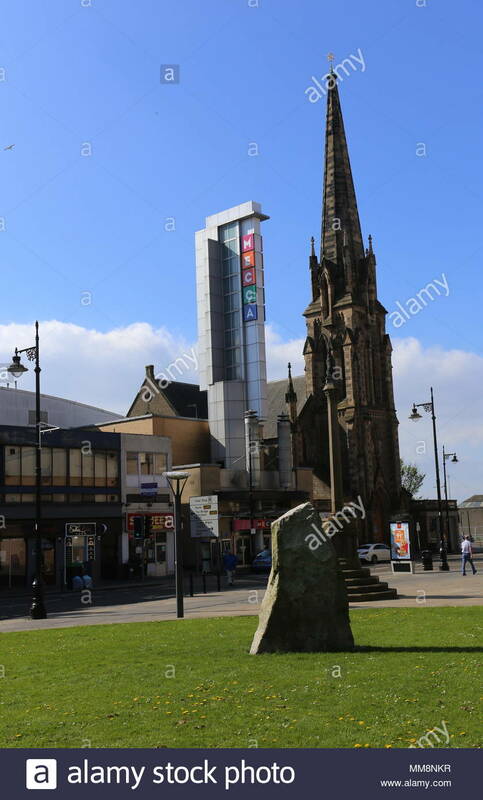 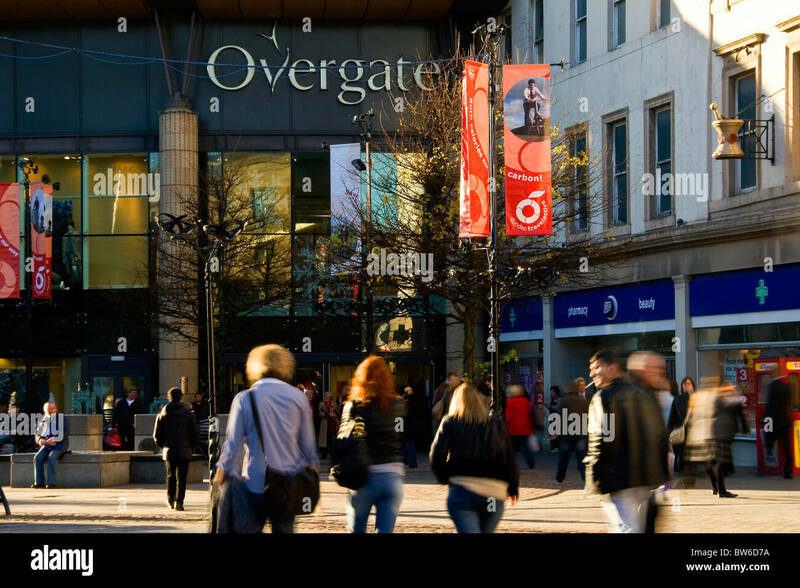 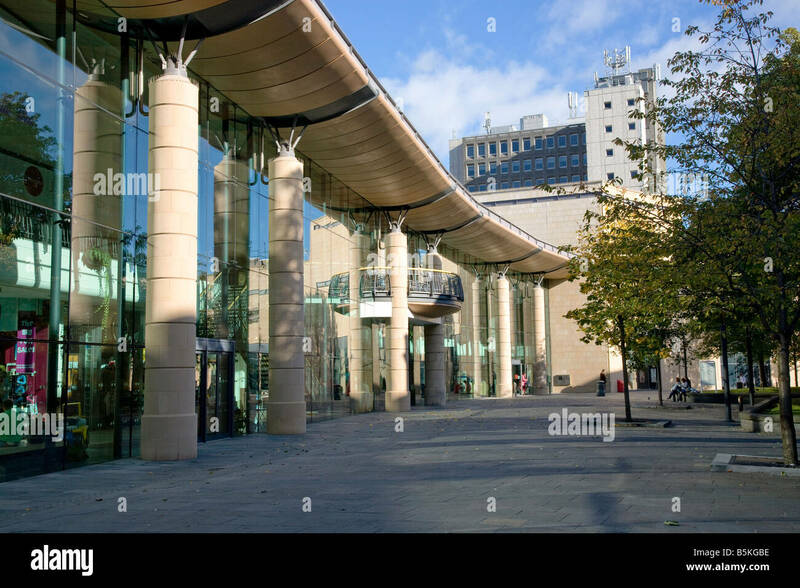 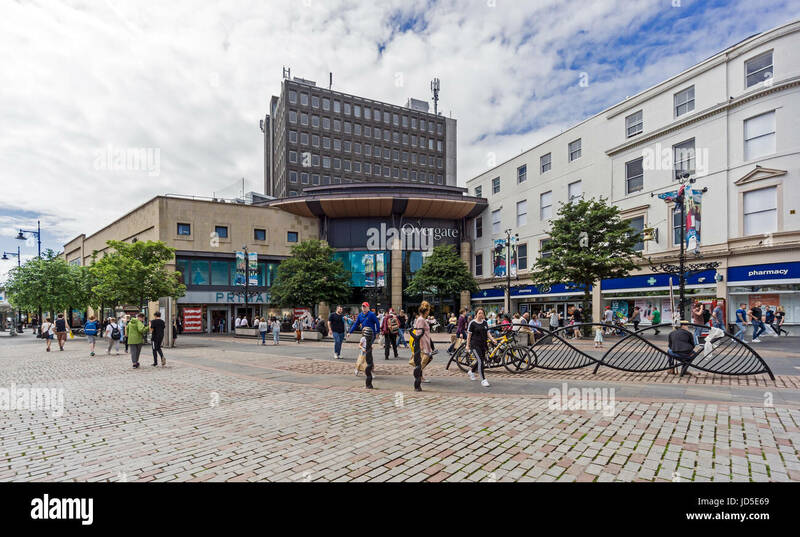 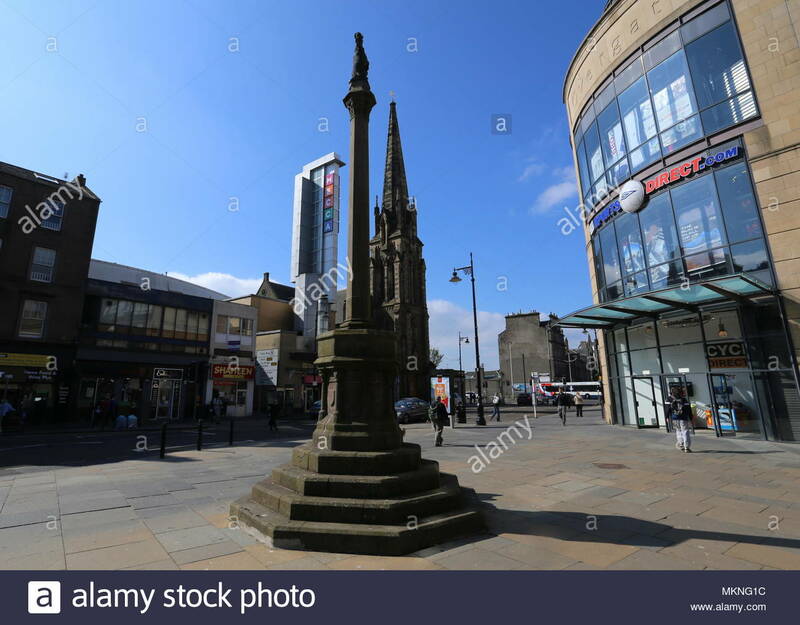 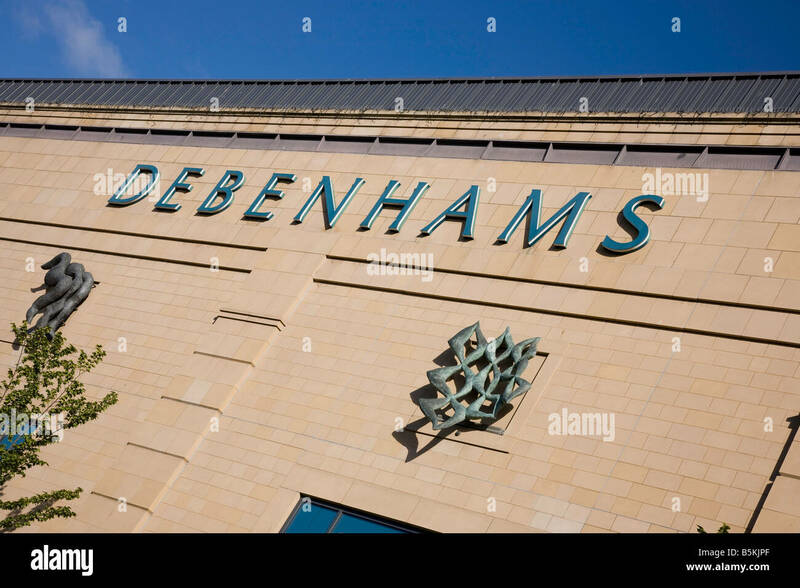 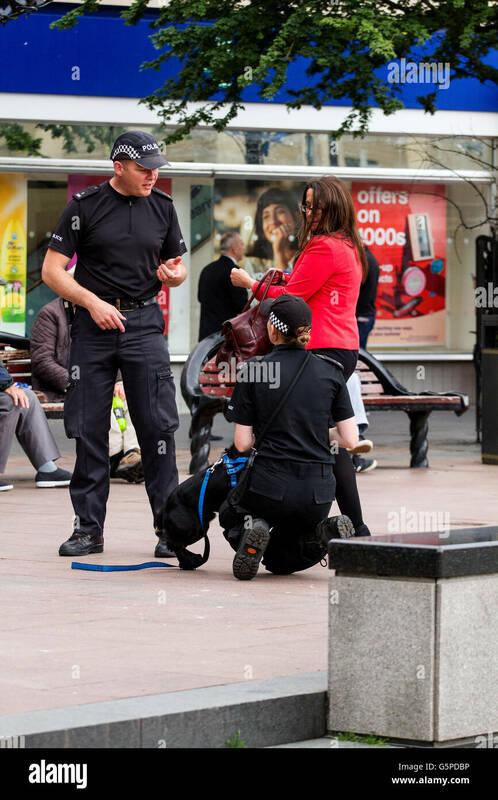 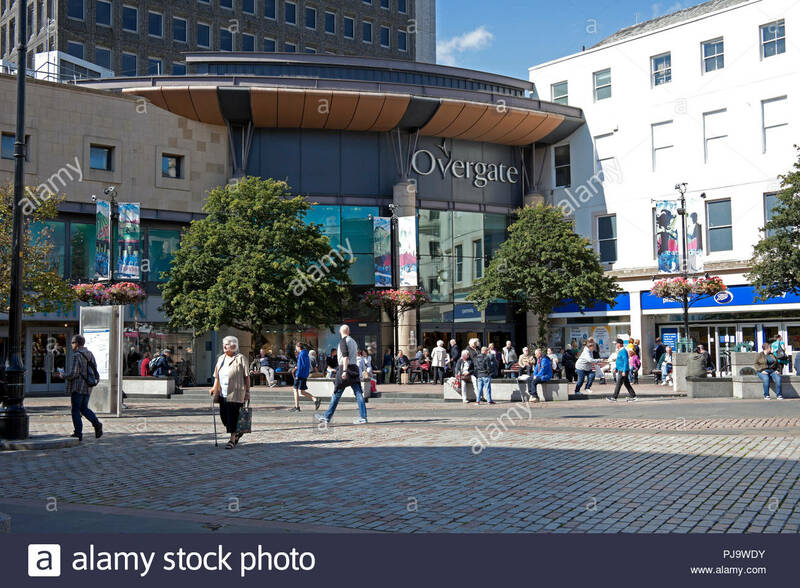 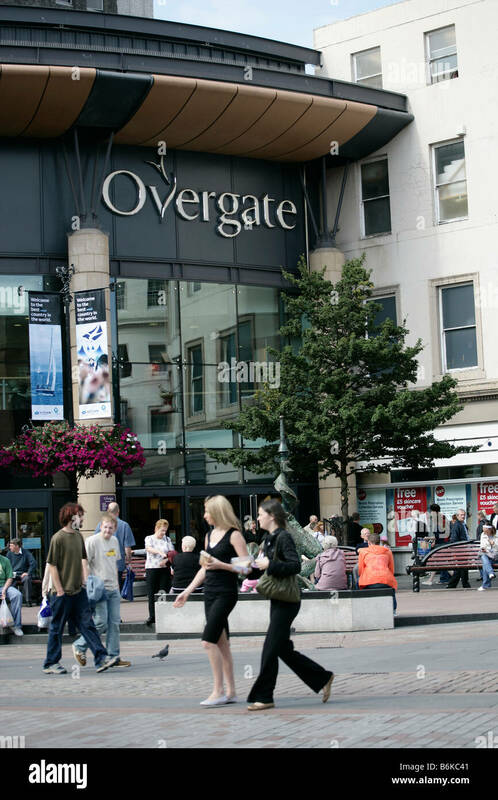 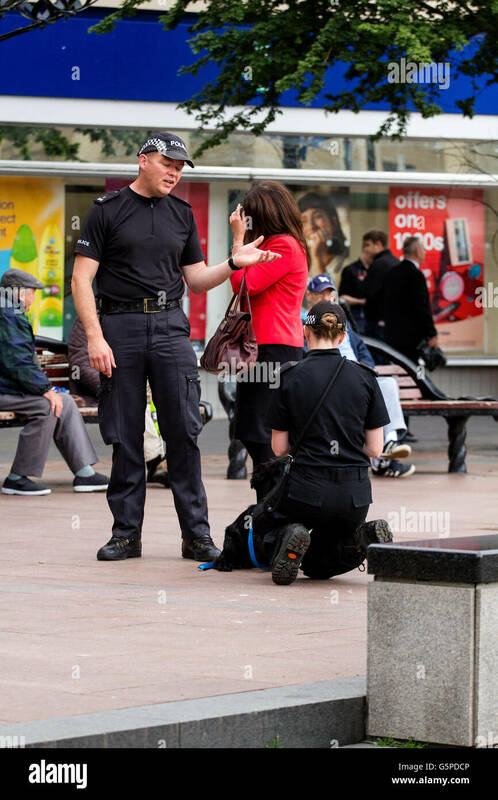 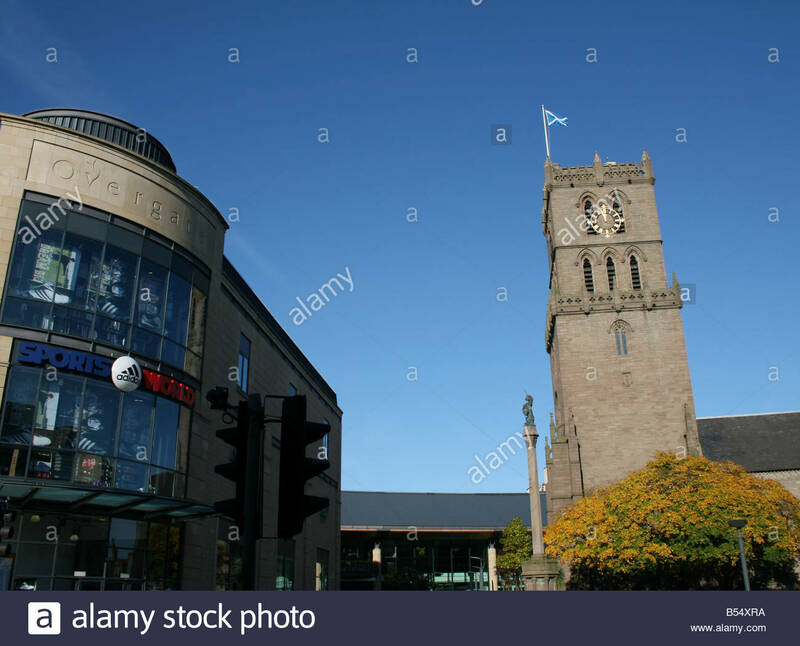 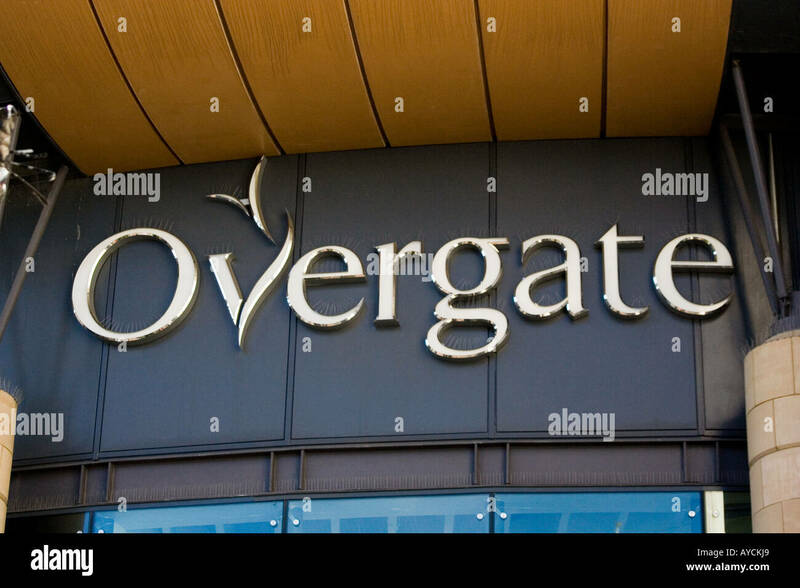 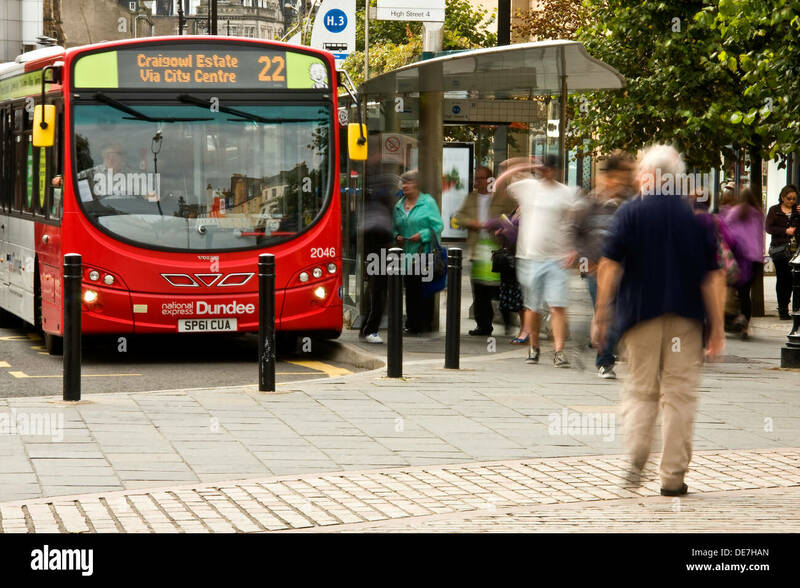 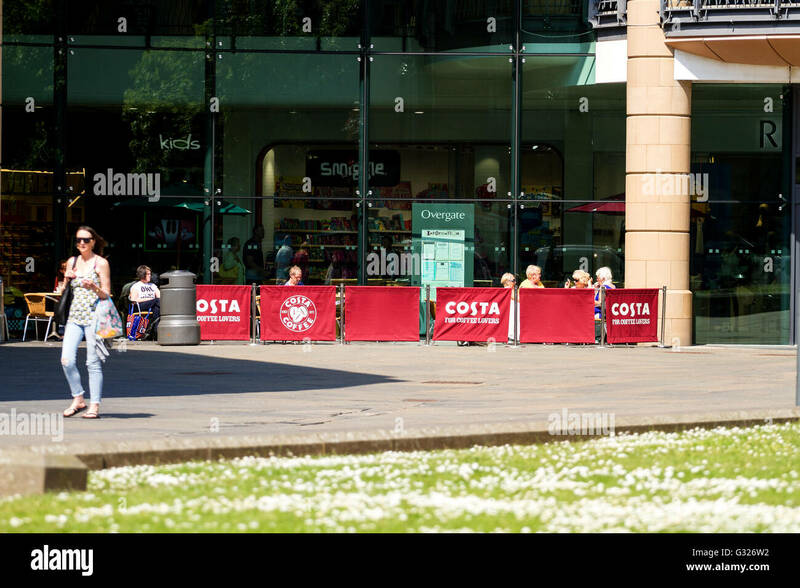 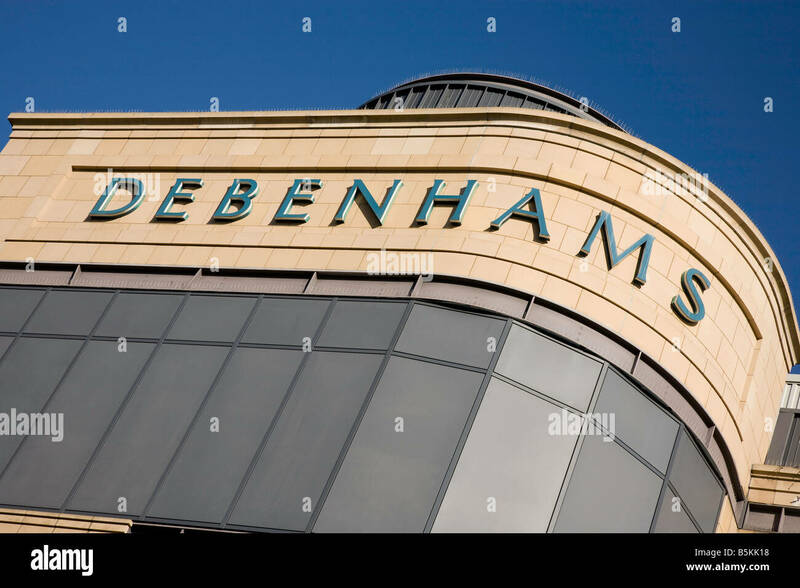 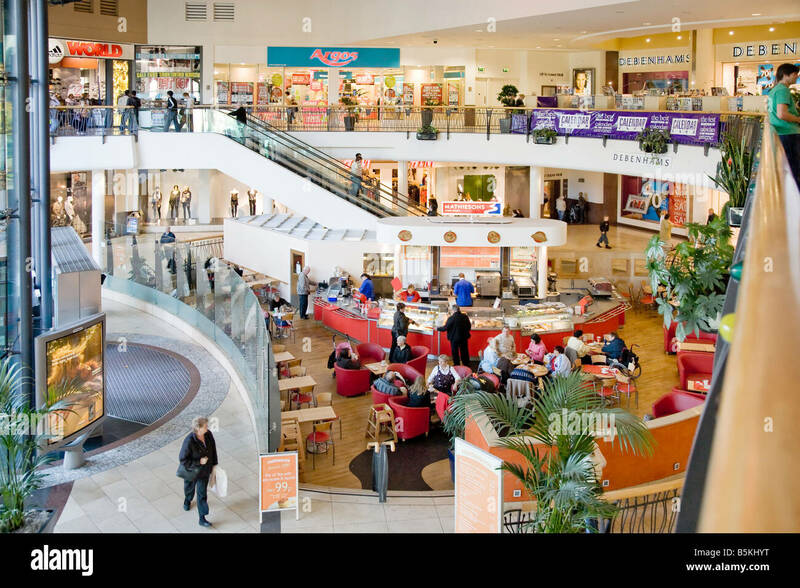 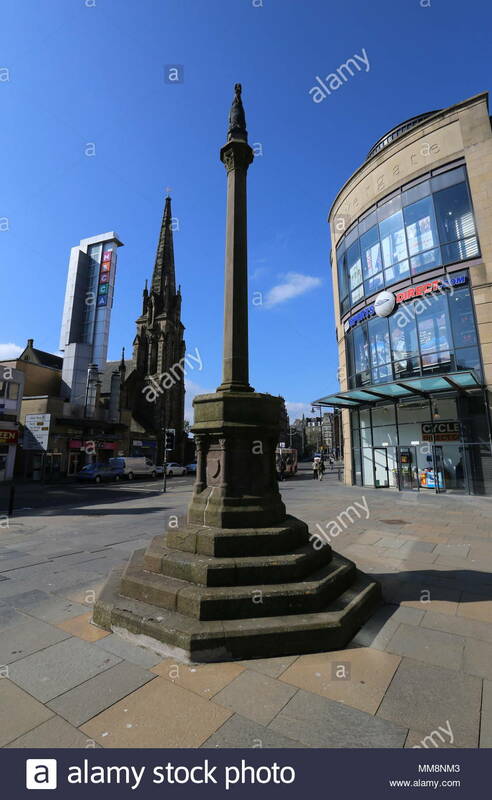 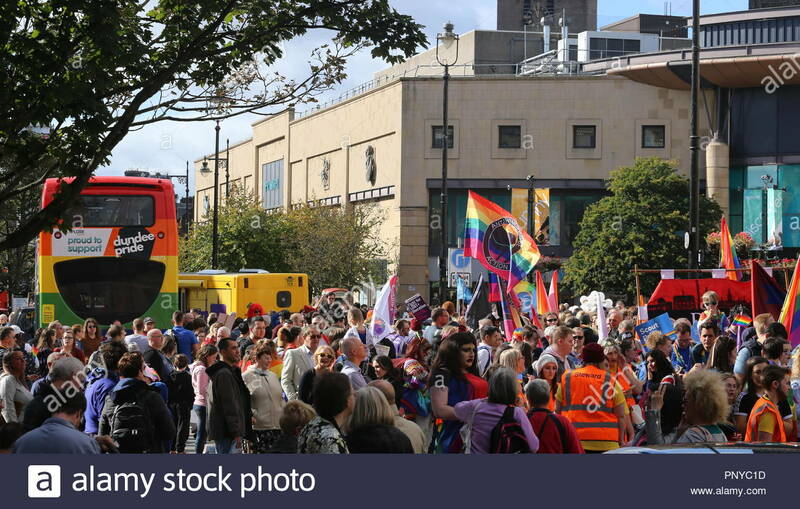 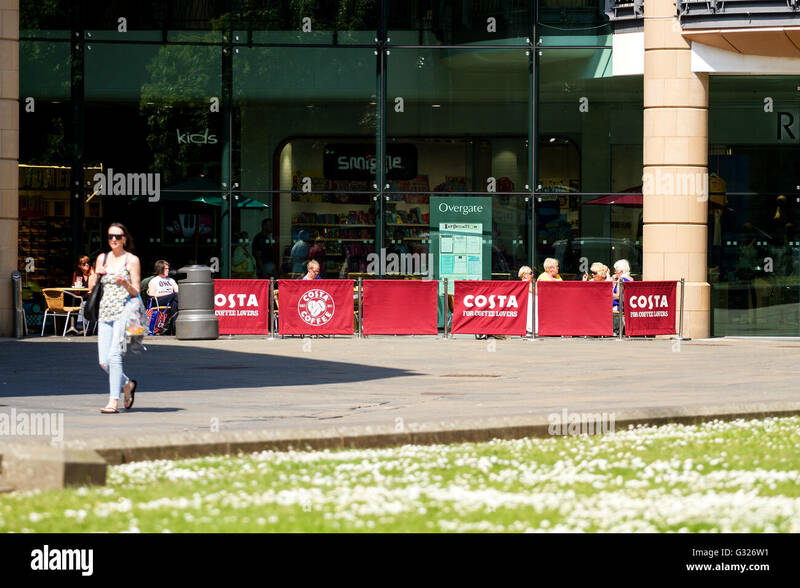 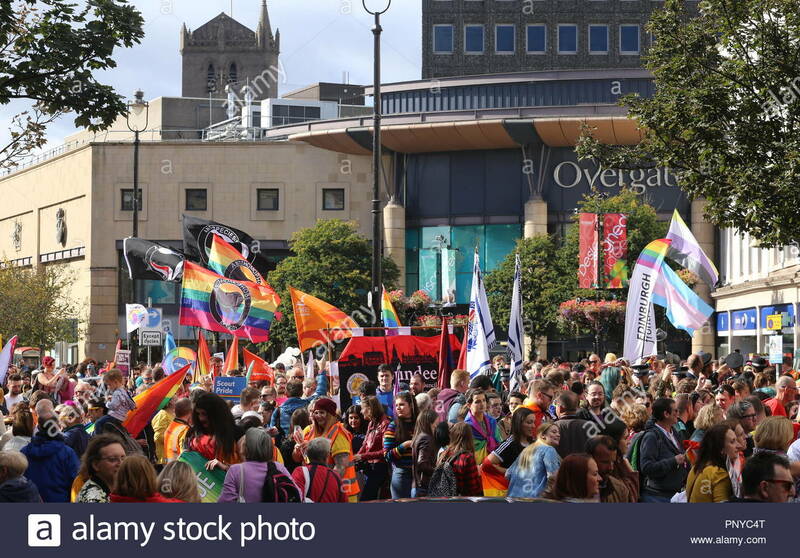 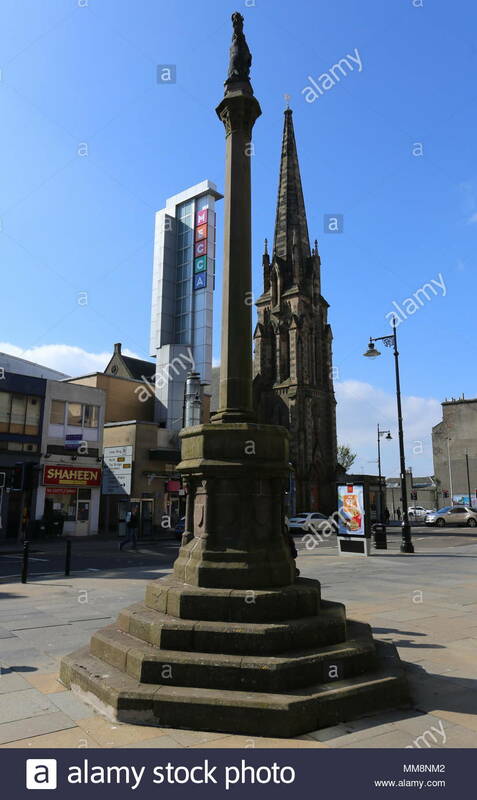 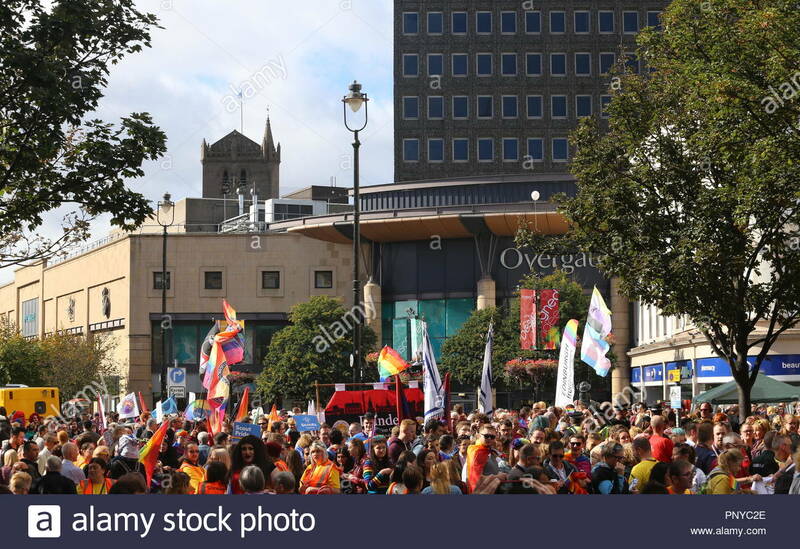 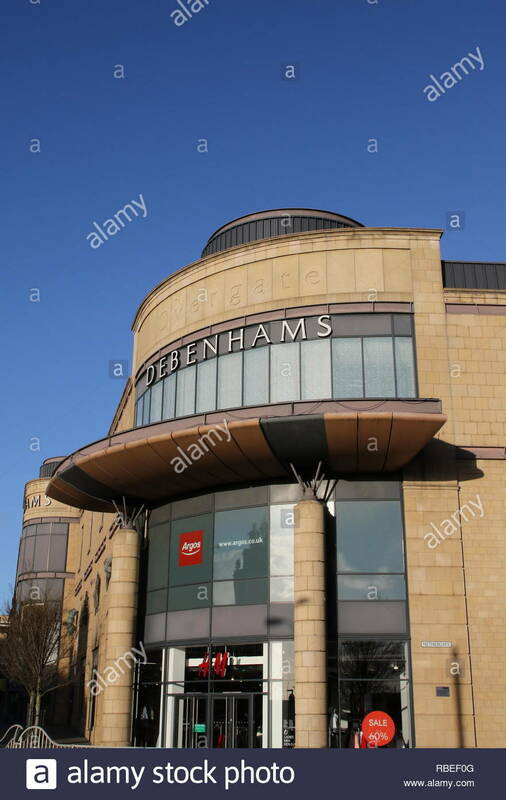 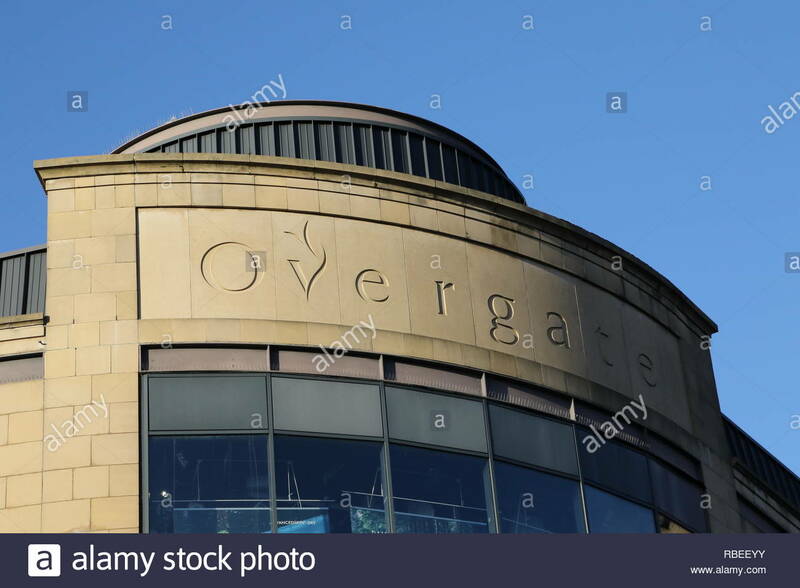 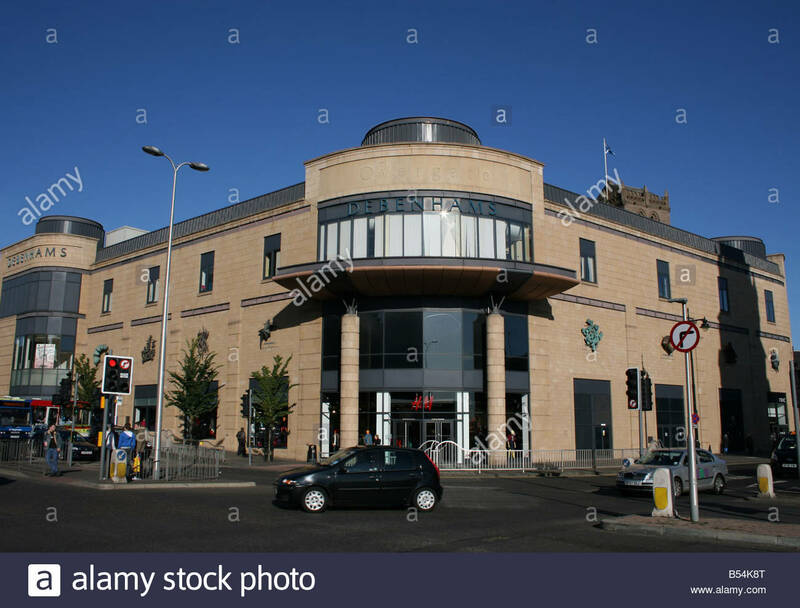 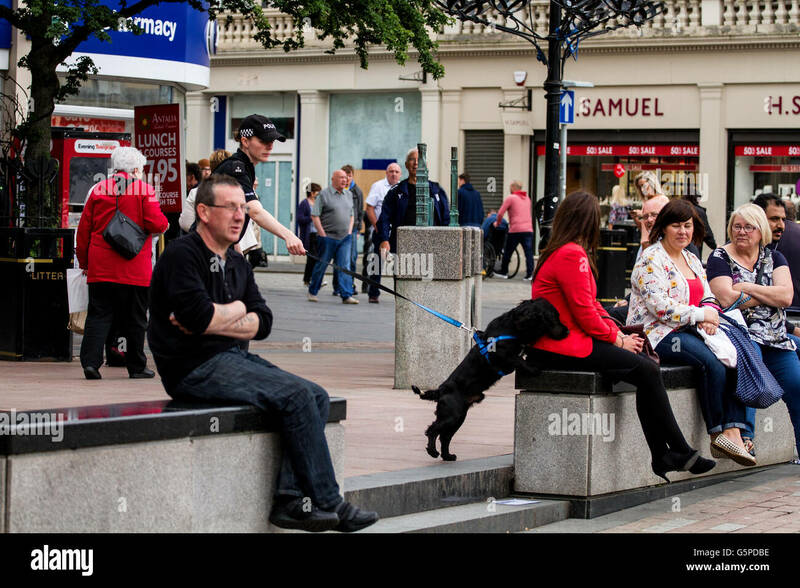 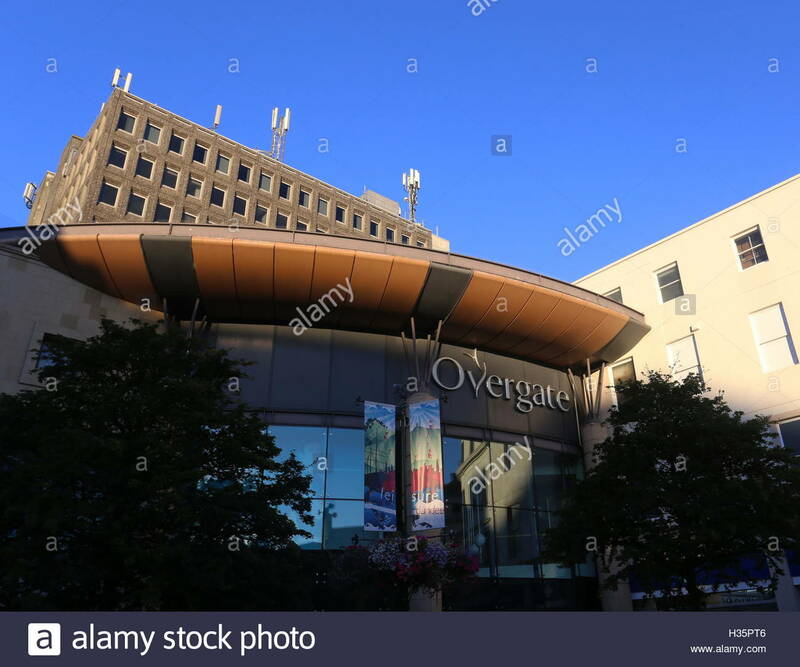 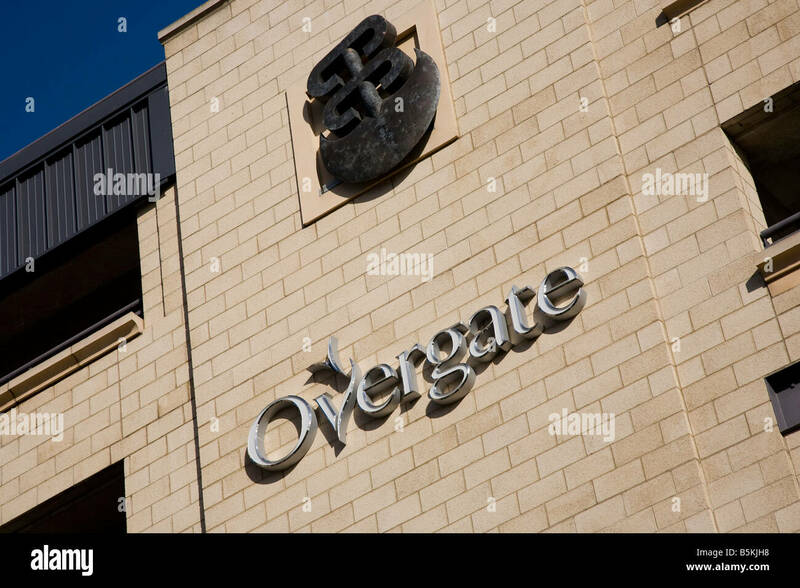 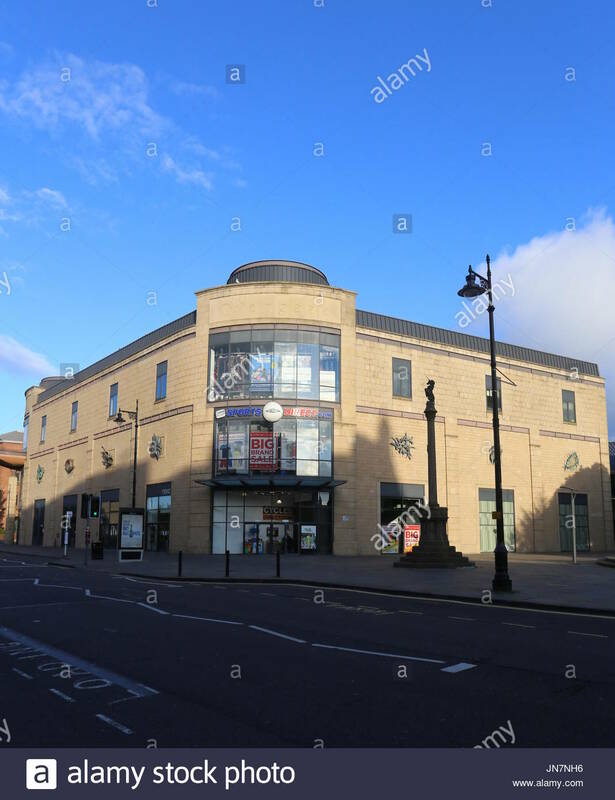 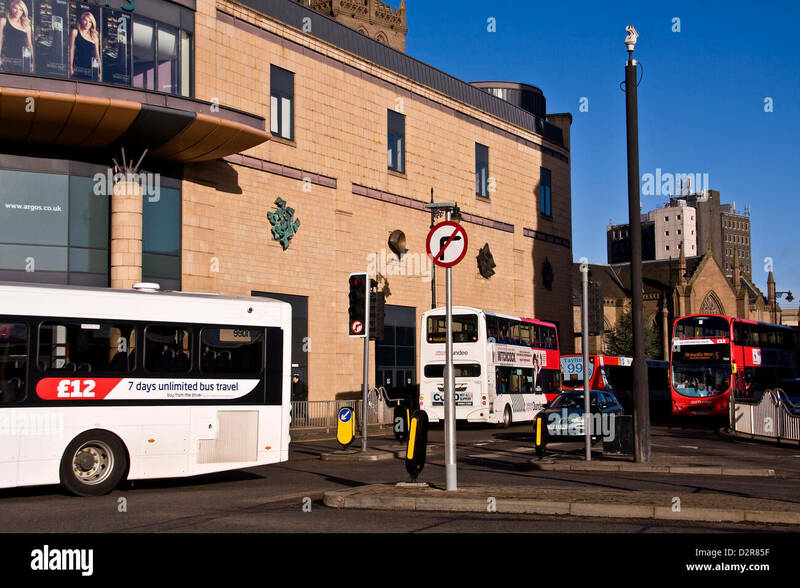 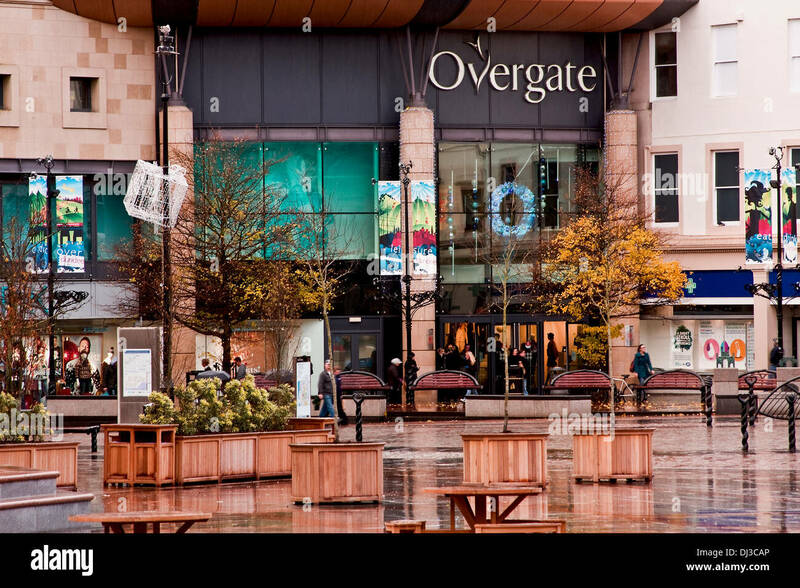 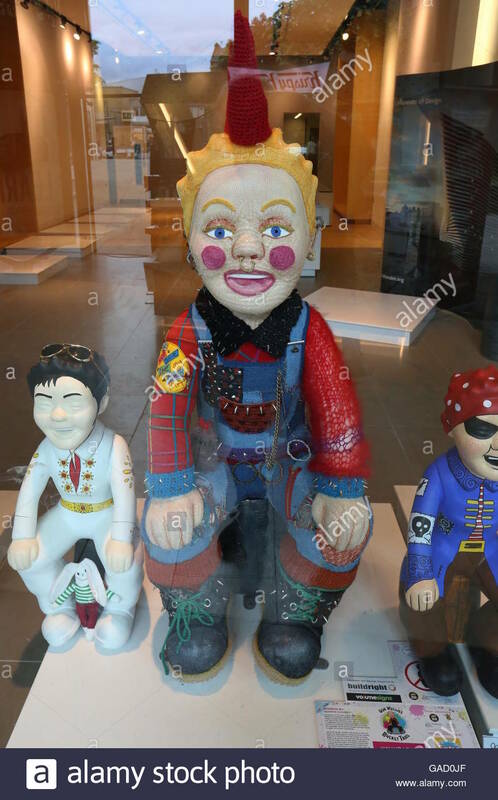 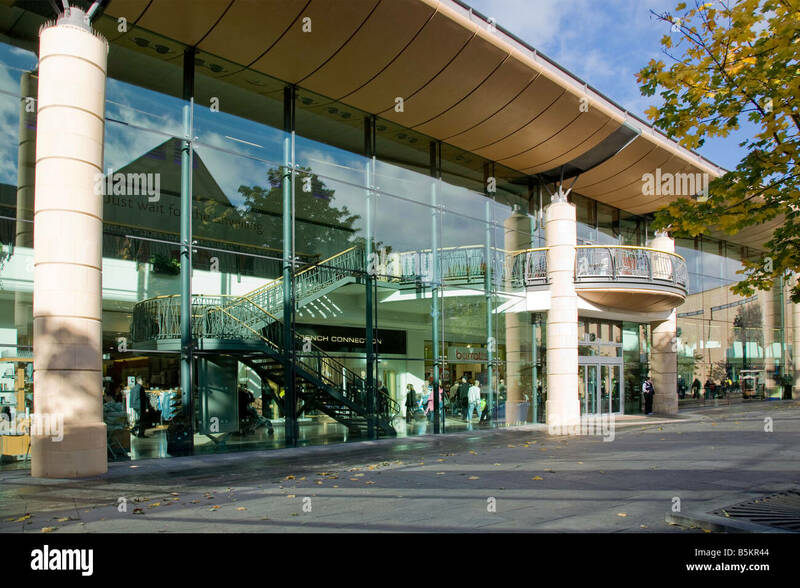 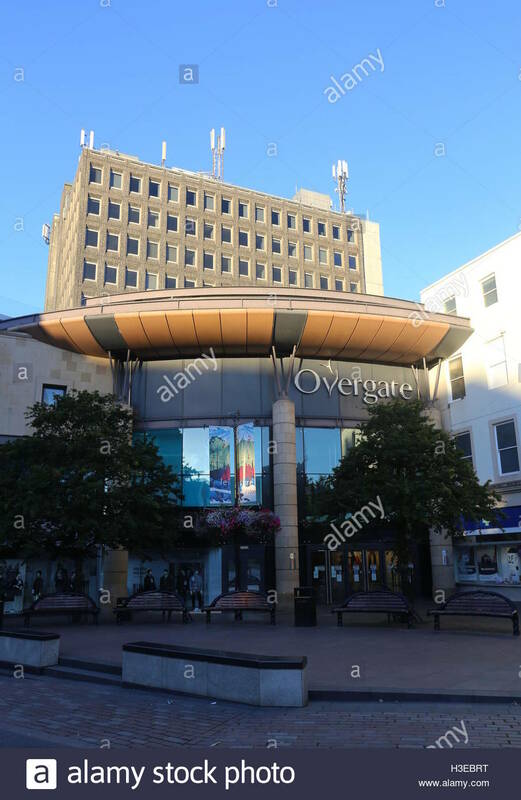 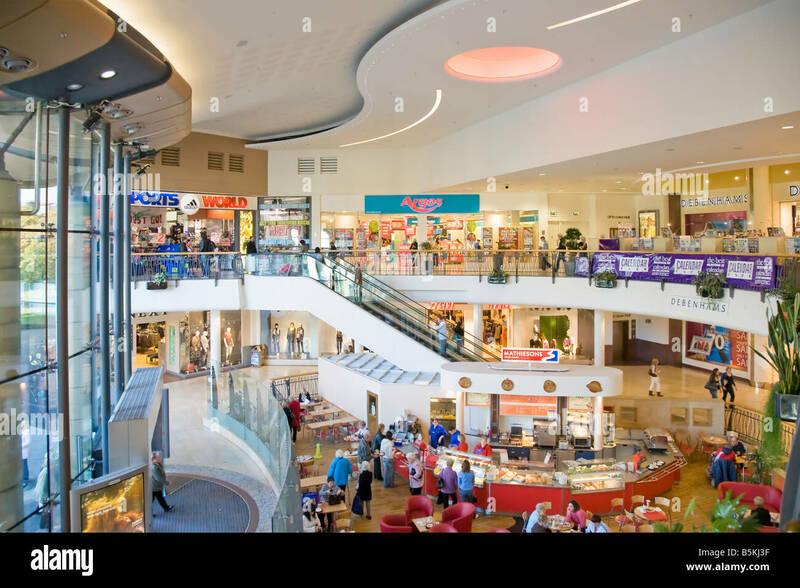 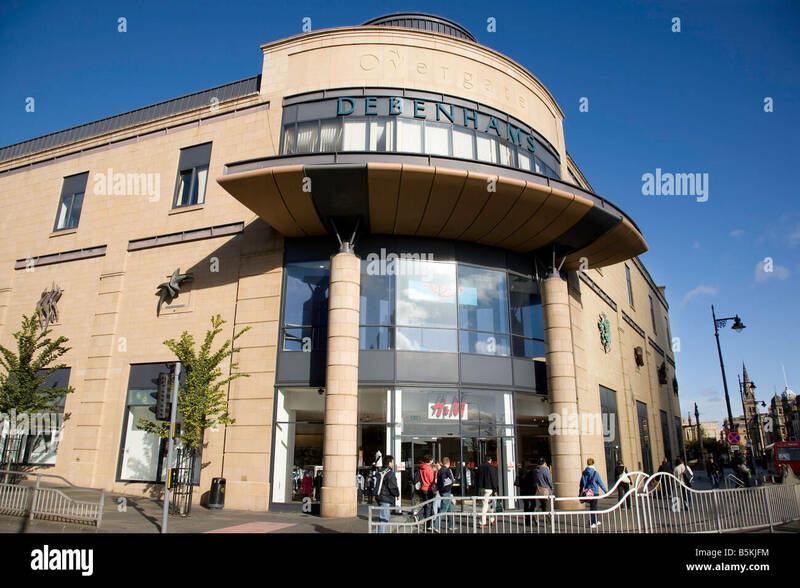 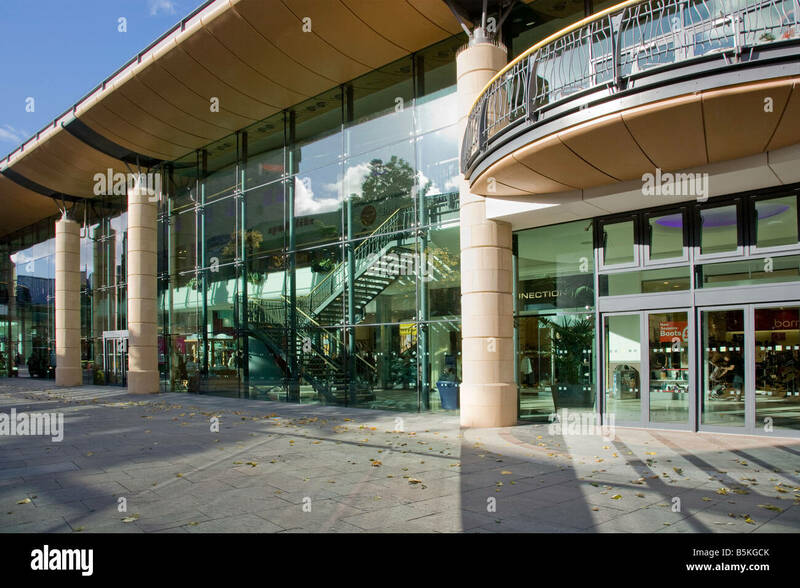 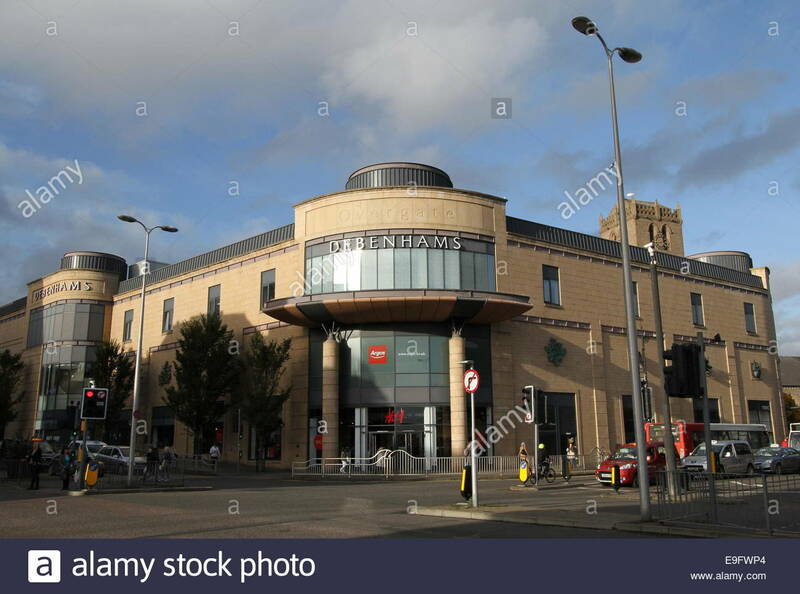 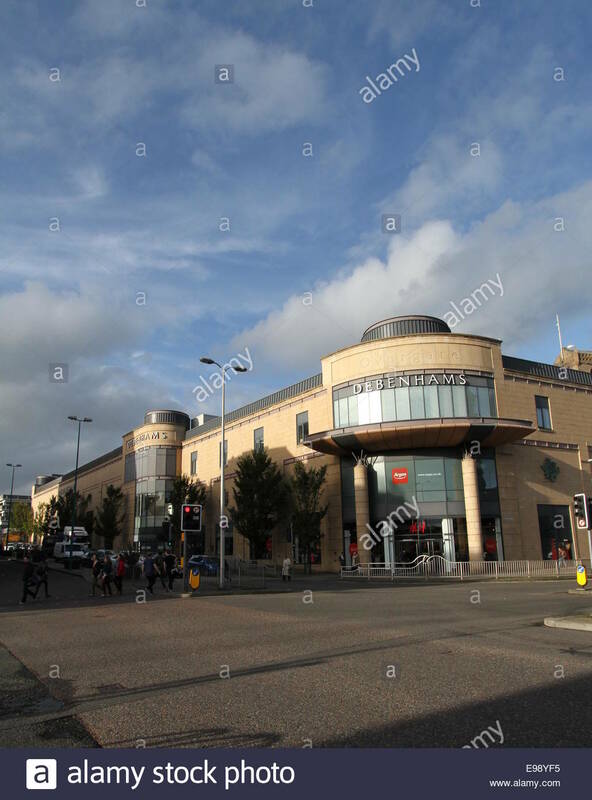 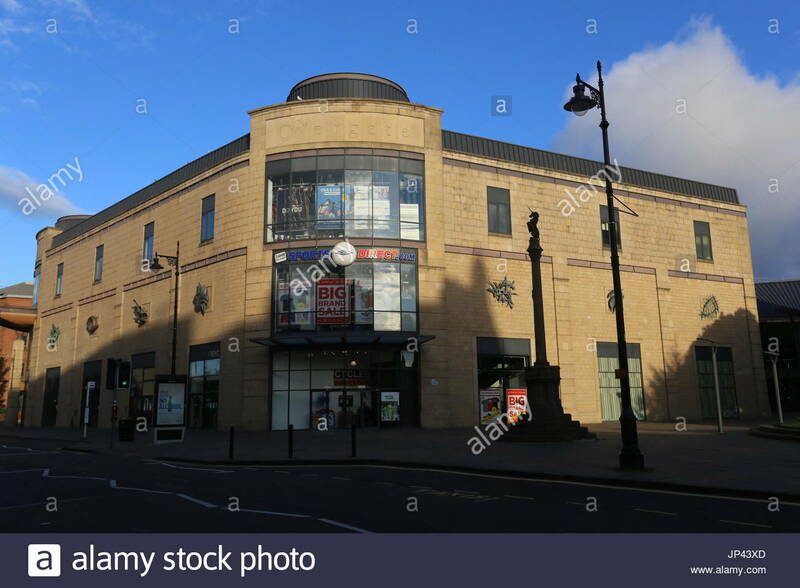 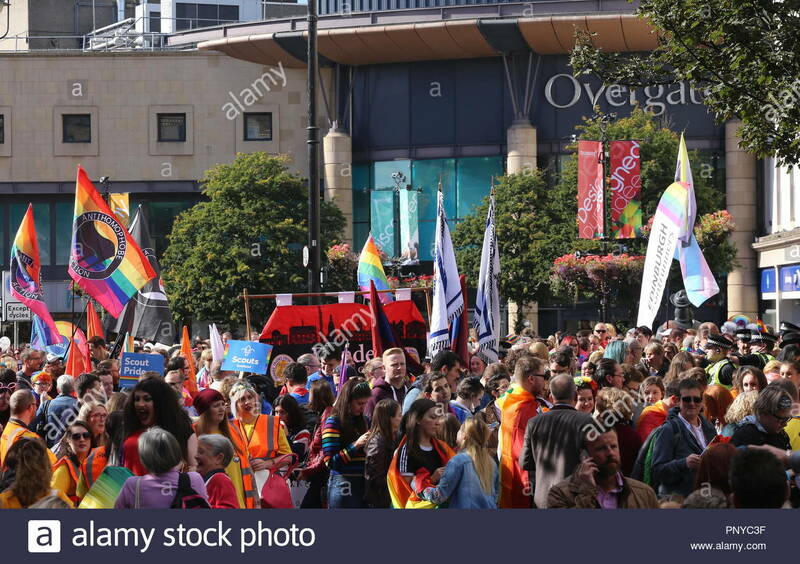 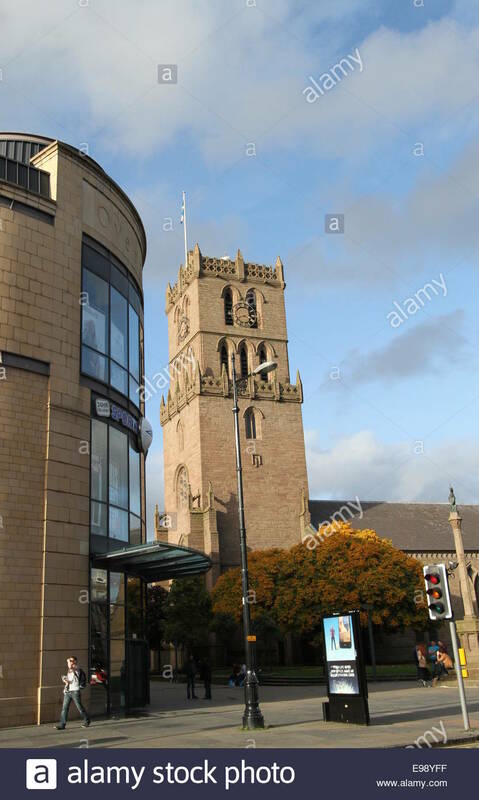 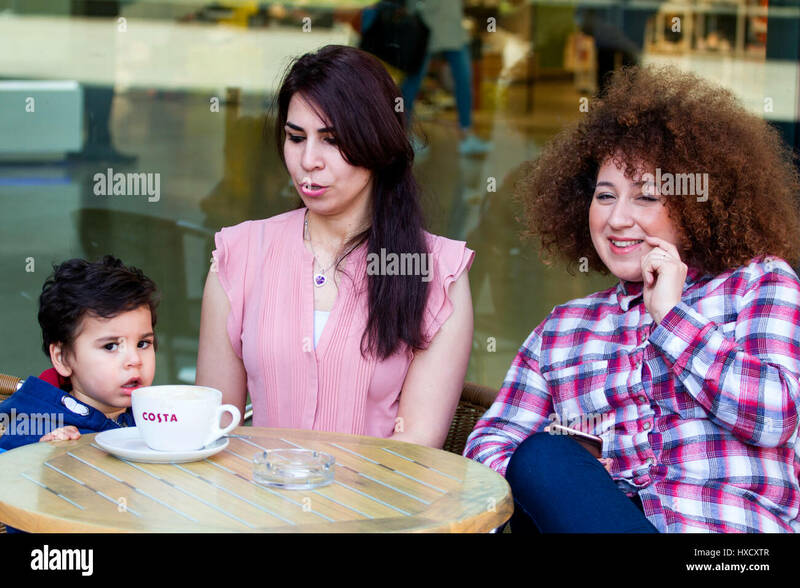 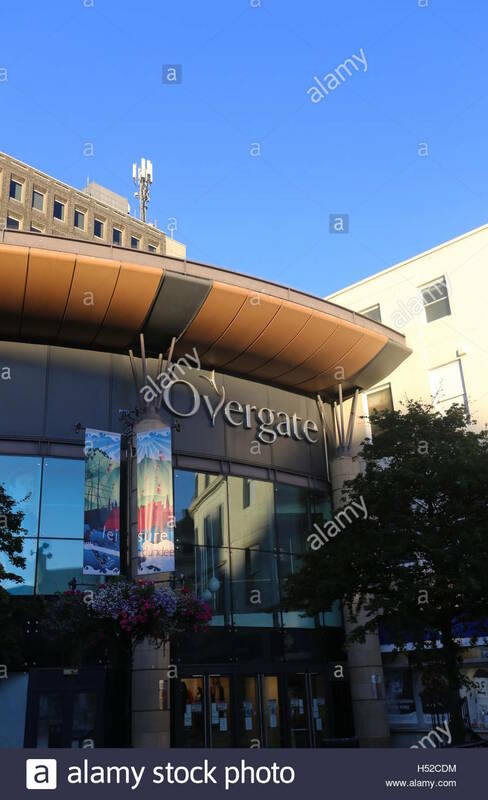 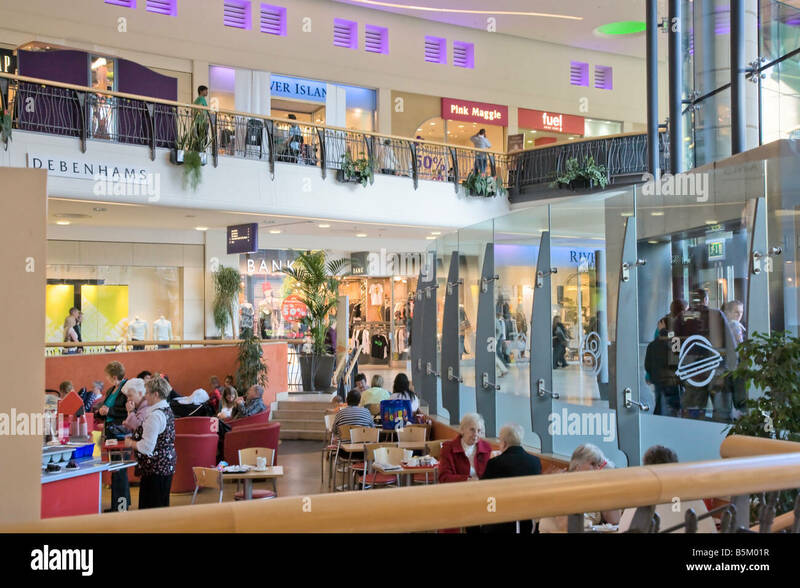 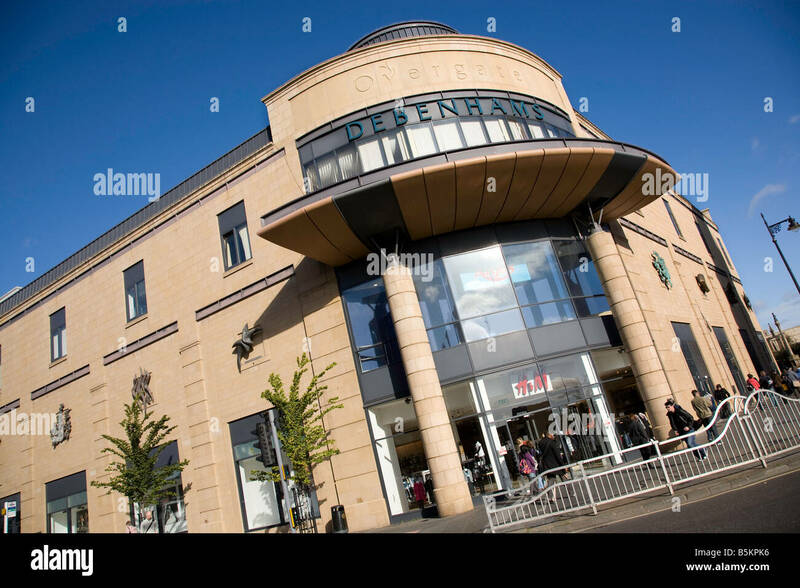 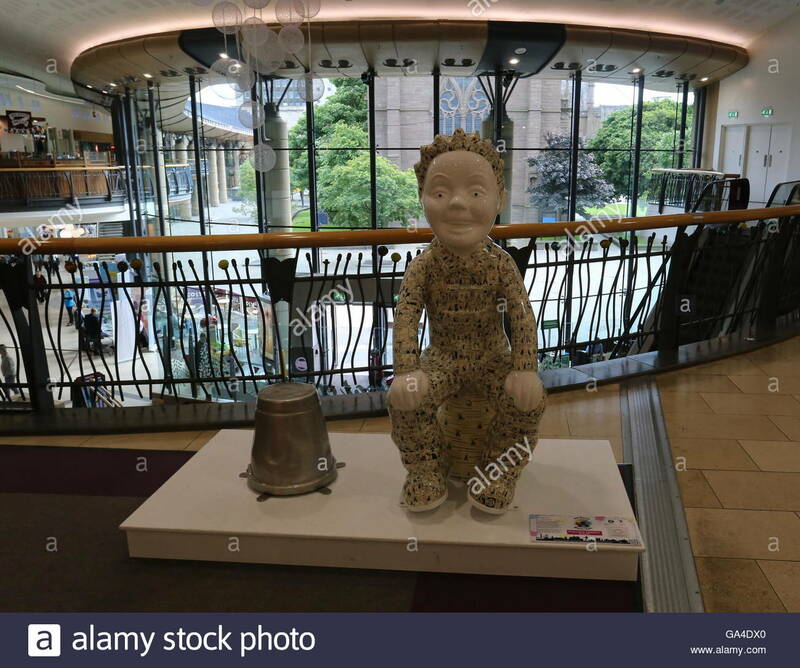 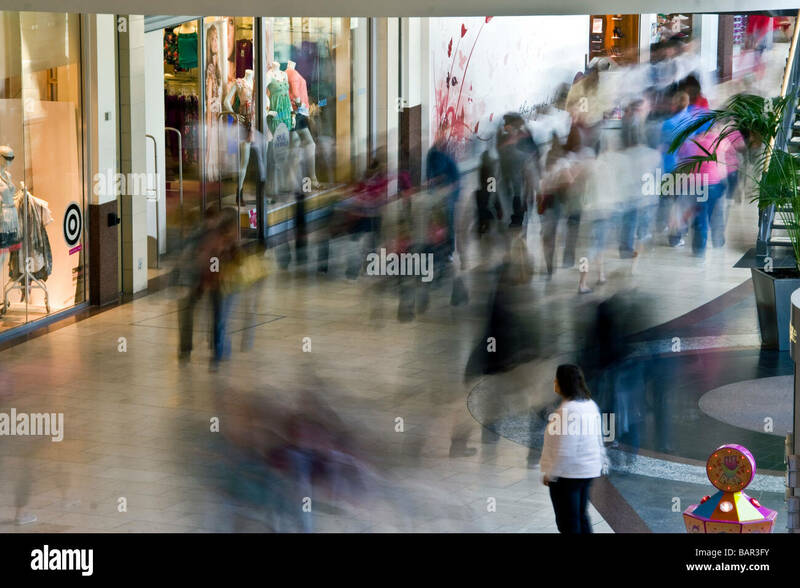 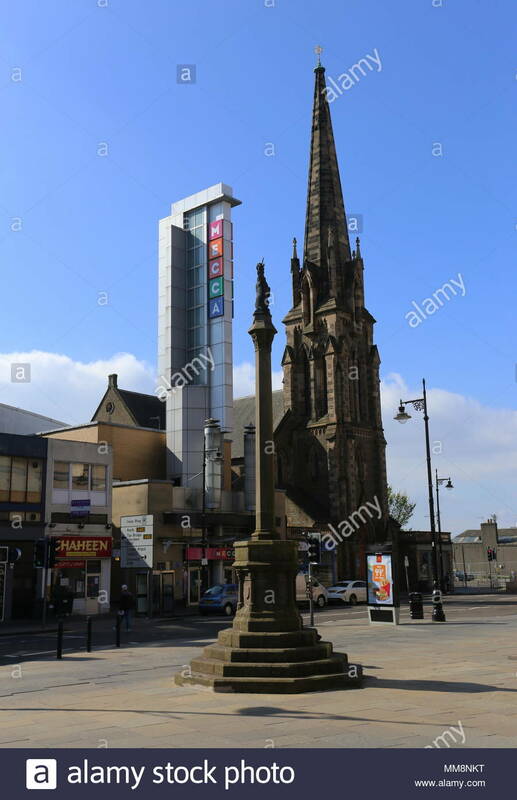 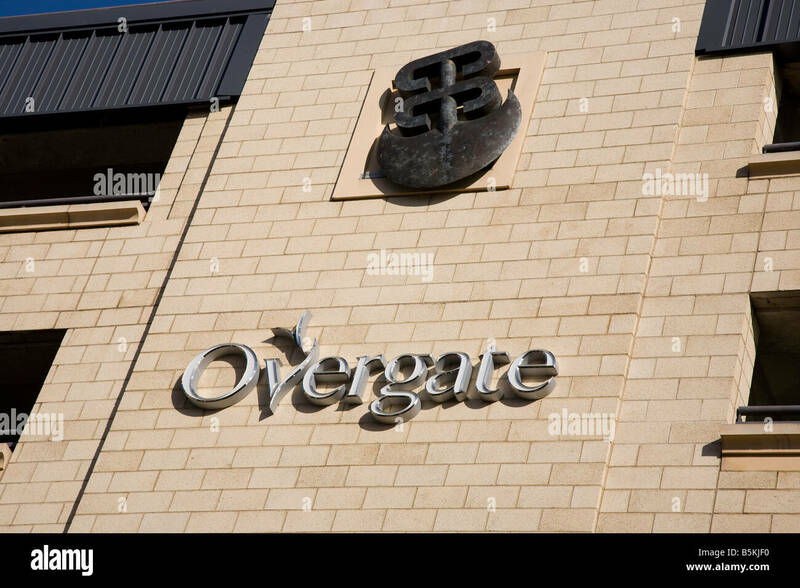 Dundee city Scotland UK, Overgate shopping centre and mall where young socialist is giving out recruiting leaflets. 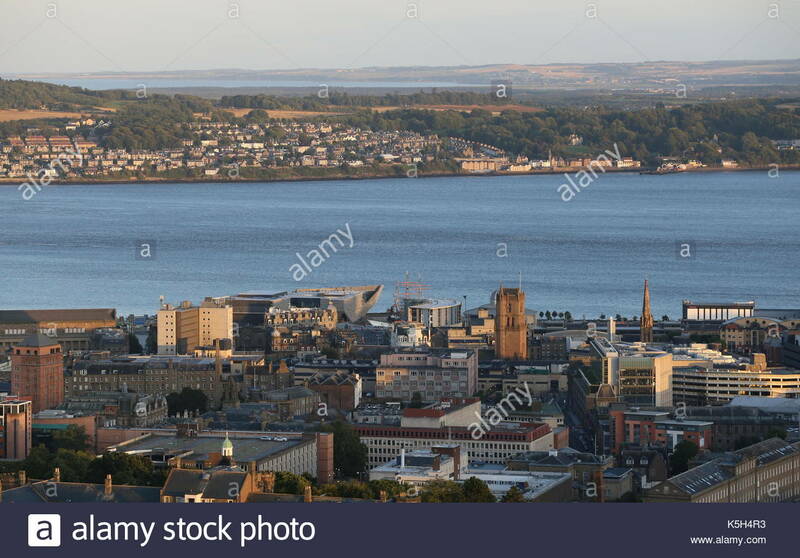 City of Dundee, Scotland. 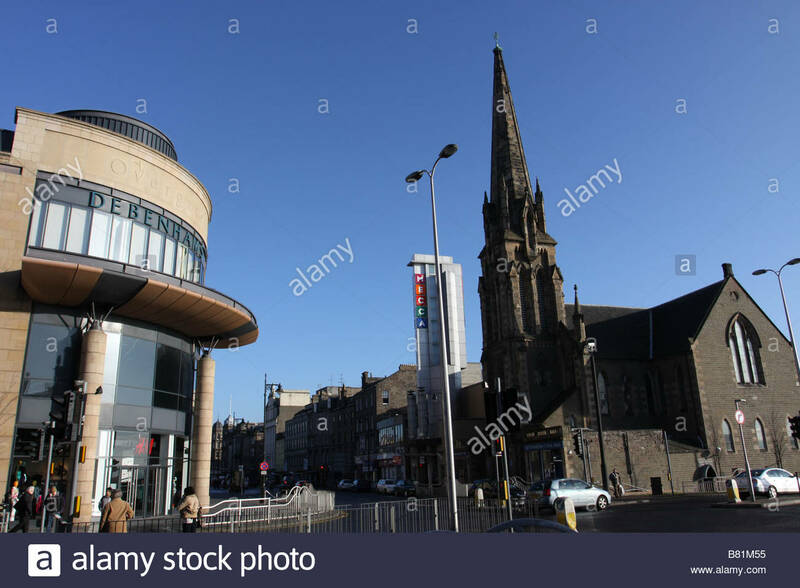 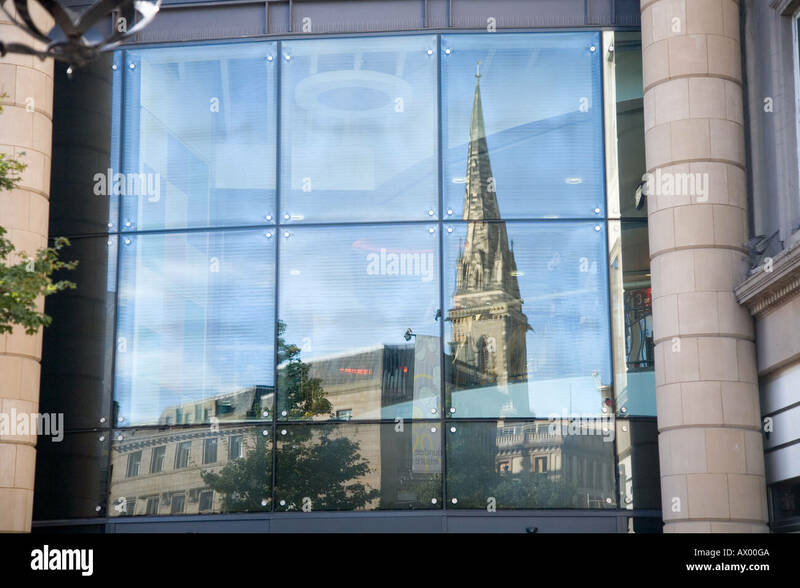 The West elevation of the Steeple Church framed by the Overgate Shopping Centre.